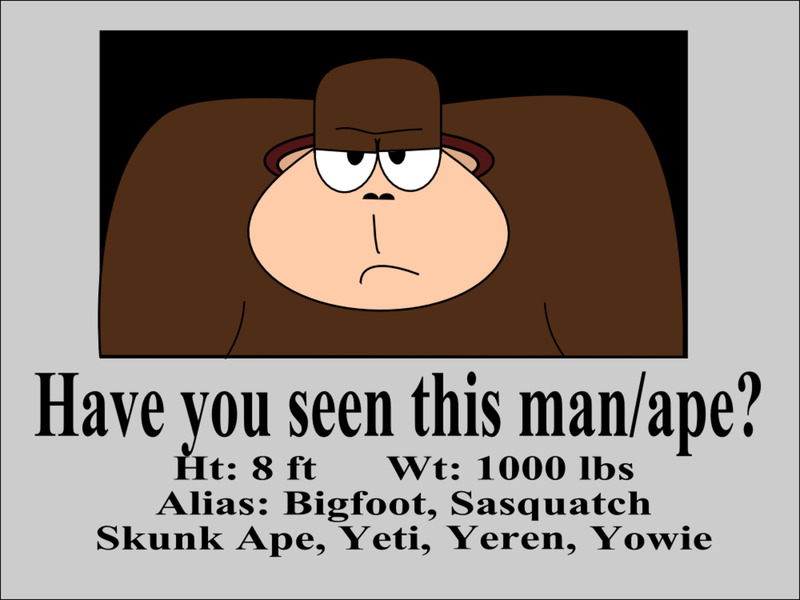 Cryptid is a writer with interests in biology, space exploration, paleontology, anthropology, history, cryptozoology, psychology and the paranormal. 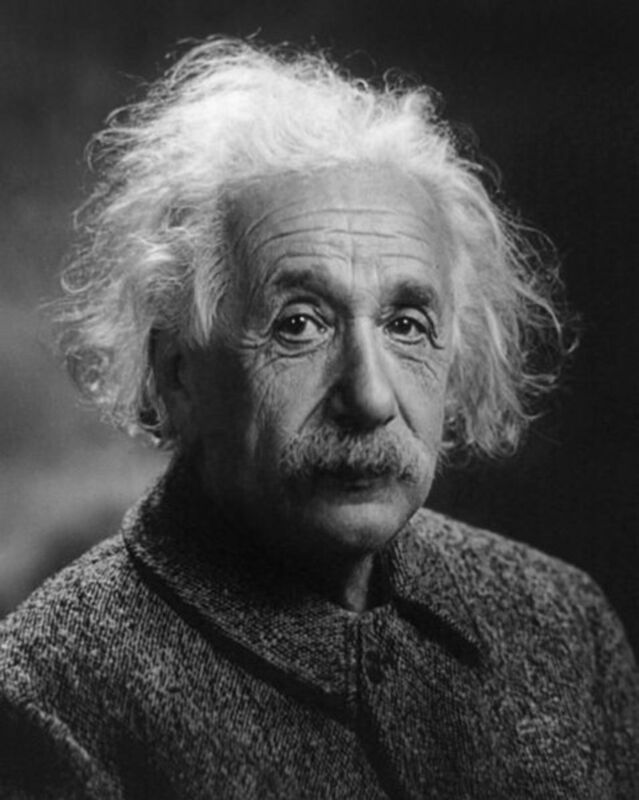 In his articles he explores fringe and controversial topics in a logical and scientifically reasonable way while remaining open-minded to the possibilities of this amazing universe we inhabit. 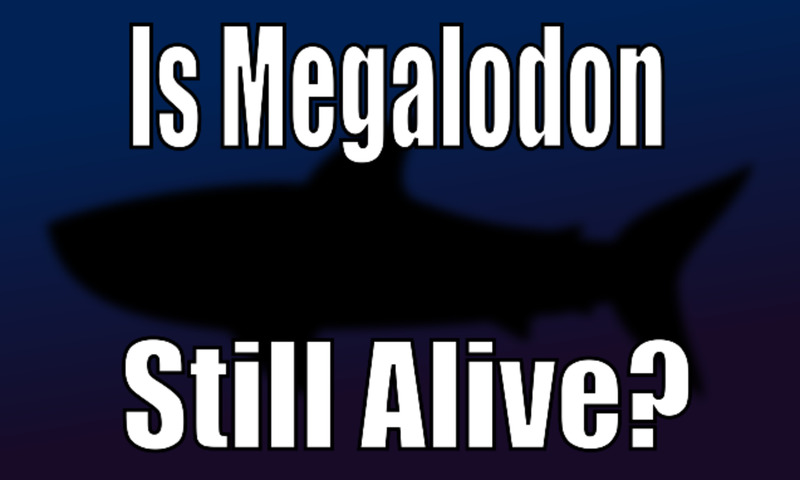 Learn the truth about Megalodon sightings and the alleged proof the Megalodon shark is still alive today. Here’s a look at the evidence, stories and facts. Find out if it really possible there are dinosaurs still alive today in Africa. Sightings over the past 200 years have led some researchers to say YES! Is there any real proof, and how did the dinosaurs survive extinction? 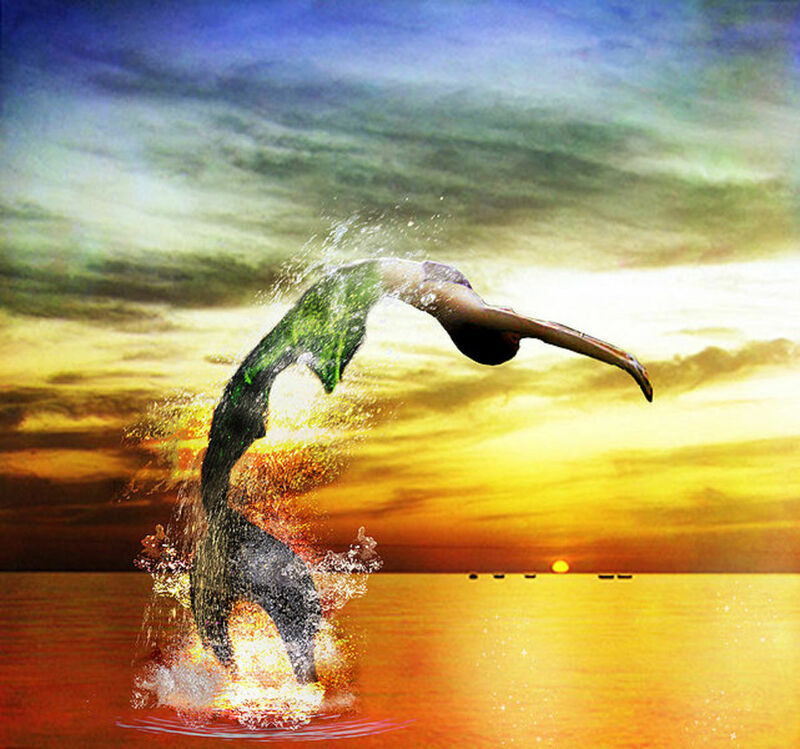 Does Aquatic Ape Theory explain how mermaids really exist? Maybe, but real-life mermaids might not be quite what you were expecting. 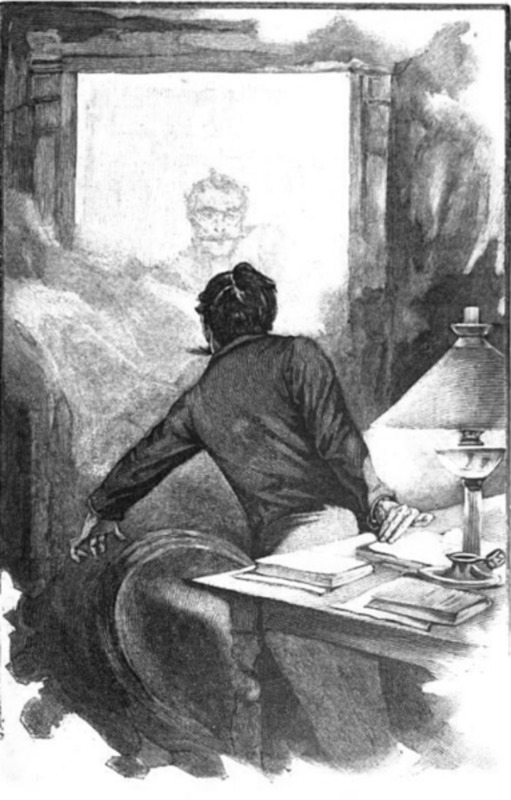 Learn how research done by paranormal investigators may provide scientific proof that ghosts really exist. Here’s a look at the available evidence. 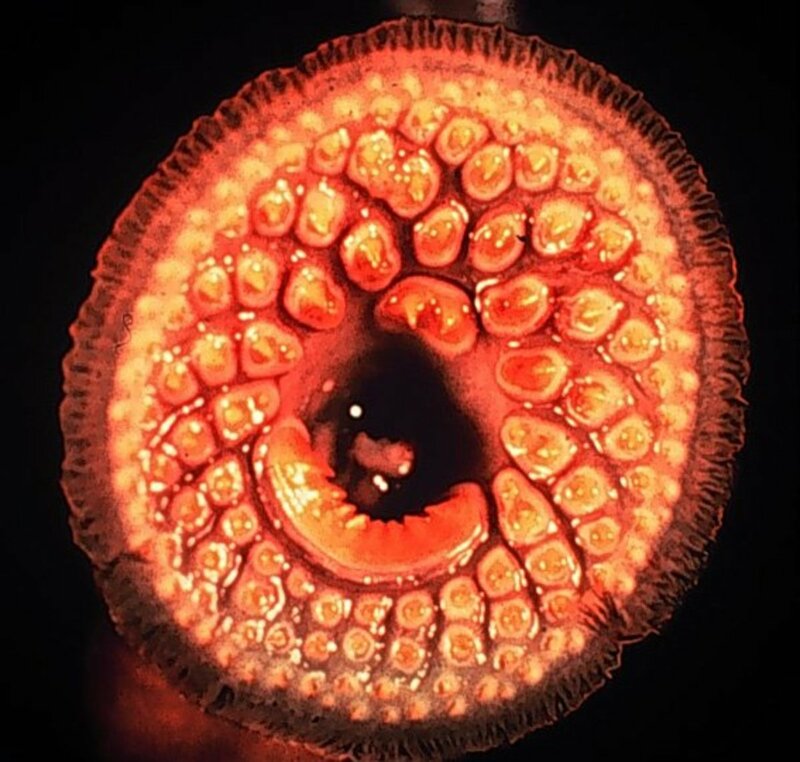 The lamprey is a frightening eel-like parasite, but could they really attack humans? Here's a look at this monster of nightmares. 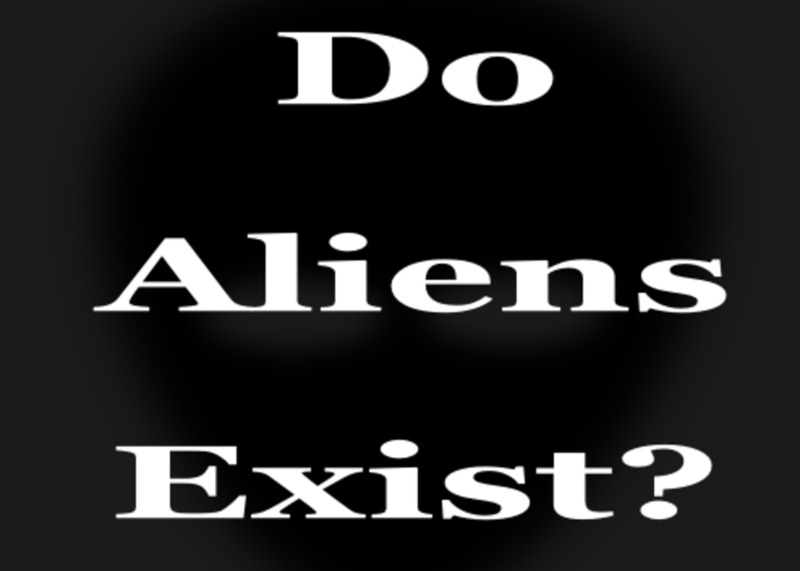 Are aliens real? Discover why sightings and evidence of UFOs throughout history have some researchers saying YES! Cryptid sightings around the world have convinced people that our planet is inhabited by strange creatures that rarely emerge from the shadows. But what if we’ve got it wrong? Could there be more mundane explanations for these sightings and experiences? 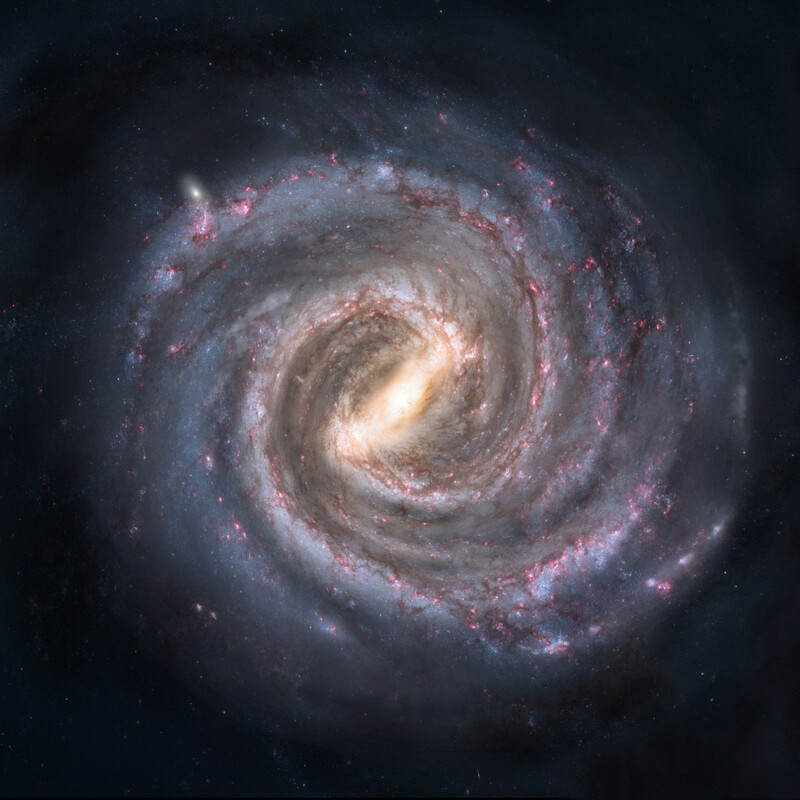 Find out why it is unlikely that an alien race is traveling across the galaxy just to visit Earth. 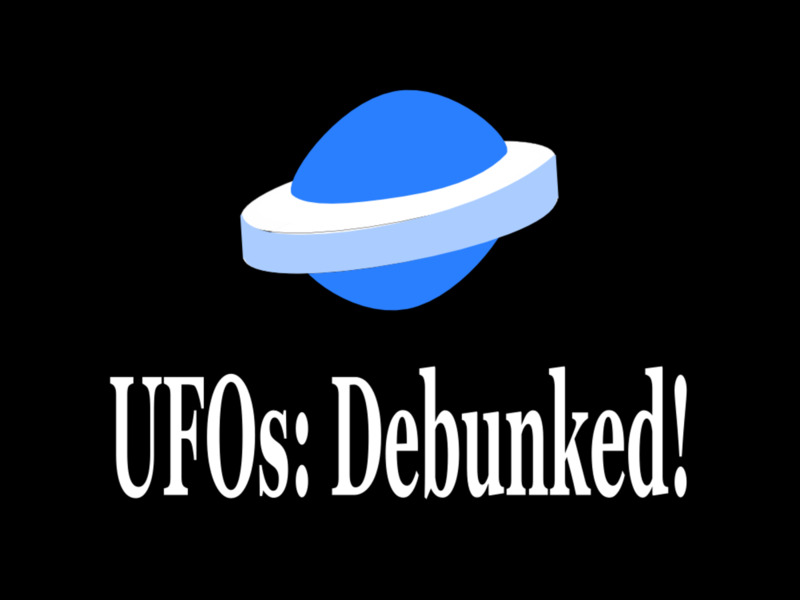 UFO sightings debunked. 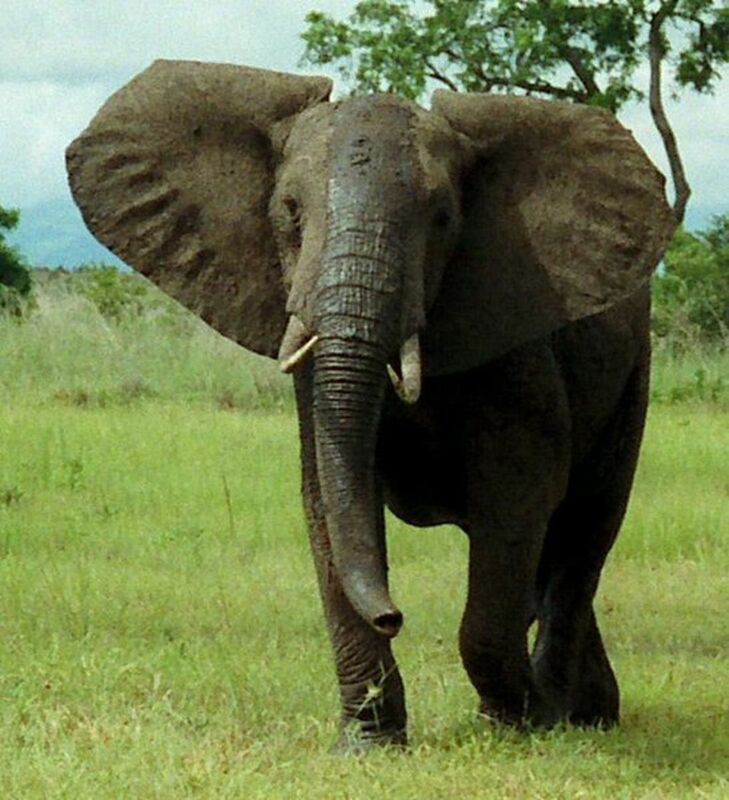 Pleistocene rewilding aims to reclaim the natural world and restore it to how humans found it over 10,000 years ago. Is this a good idea? 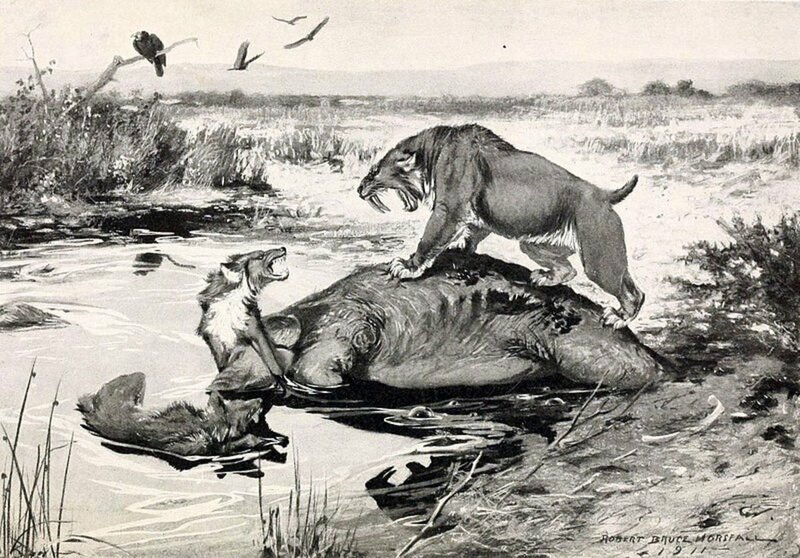 Discover 5 of the most terrifying prehistoric predators that lived in ice age North America during the time of the megafauna. 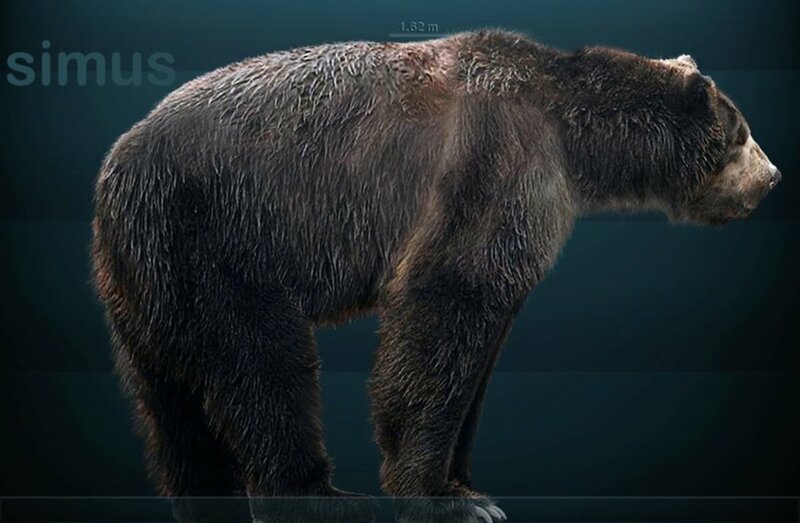 Alleged Short-faced Bear sightings have led some to believe this massive, prehistoric bear is still alive. 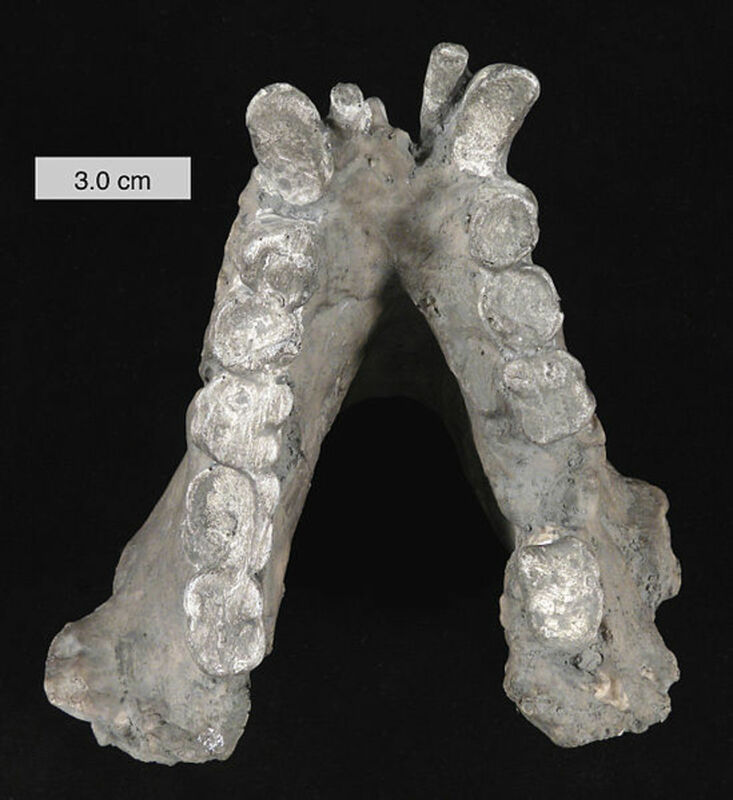 Is Arctodus Simus really extinct? 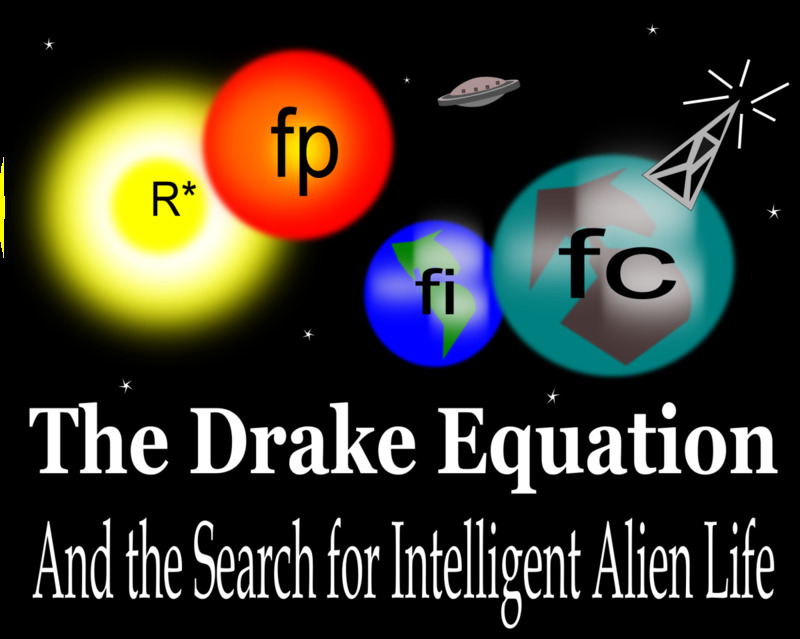 Learn more about the Drake Equation, a tool used to predict the number of intelligent alien civilizations in our Milky Way Galaxy. 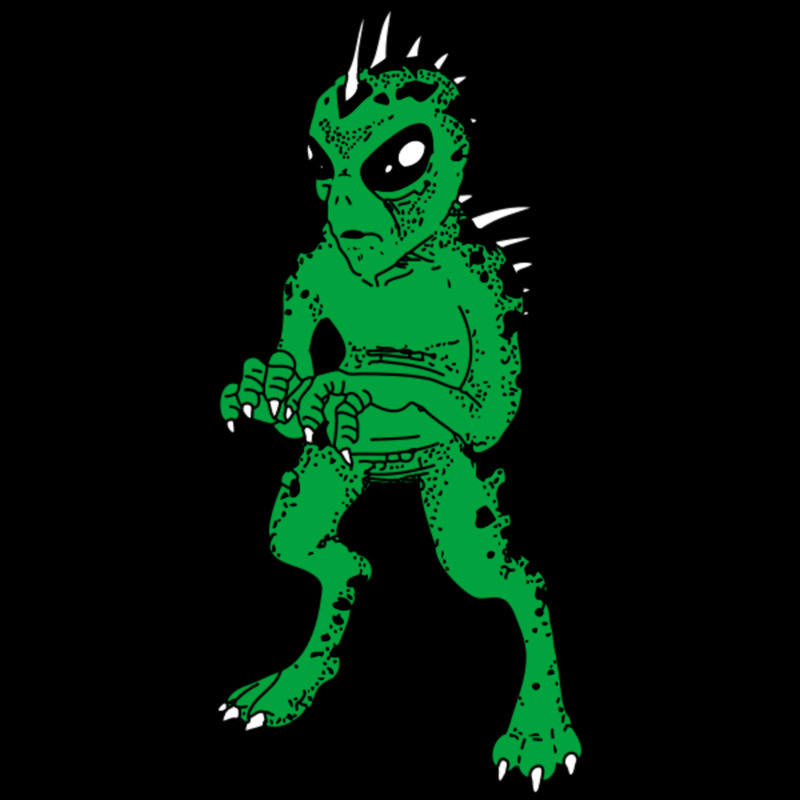 Learn how aliens will invade the Earth and try to bring about the end of mankind. 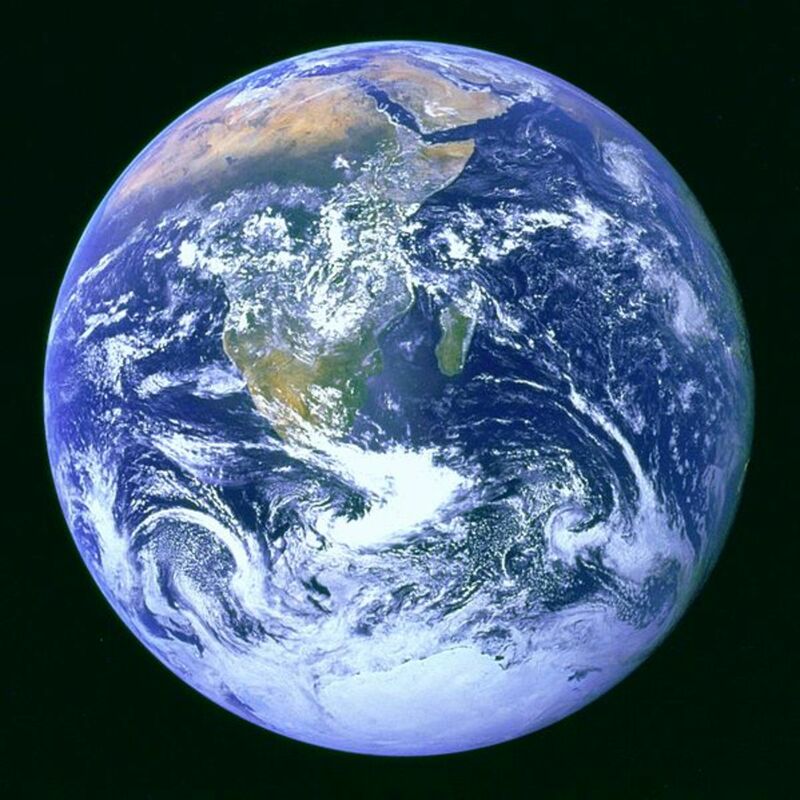 Is there any way we can defend ourselves and save humanity? 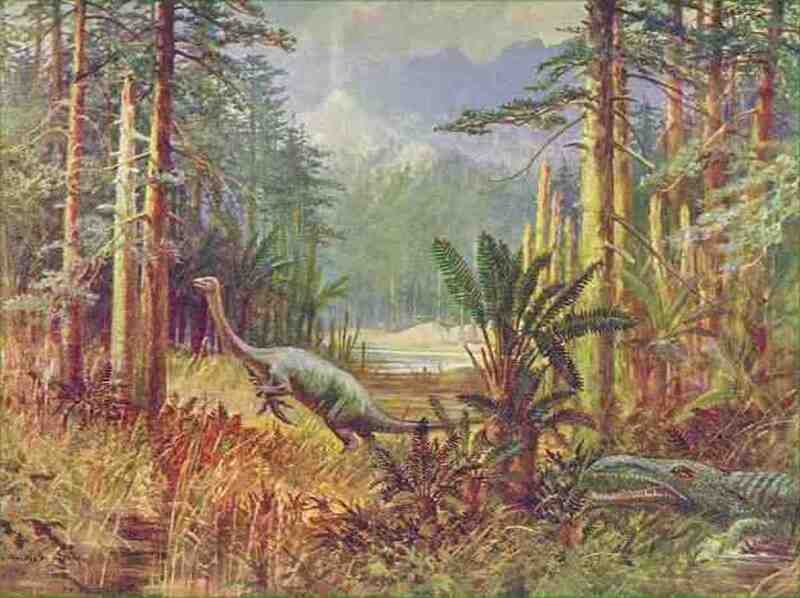 Mokele Mbembe: Is a Dinosaur Living in the Congo? 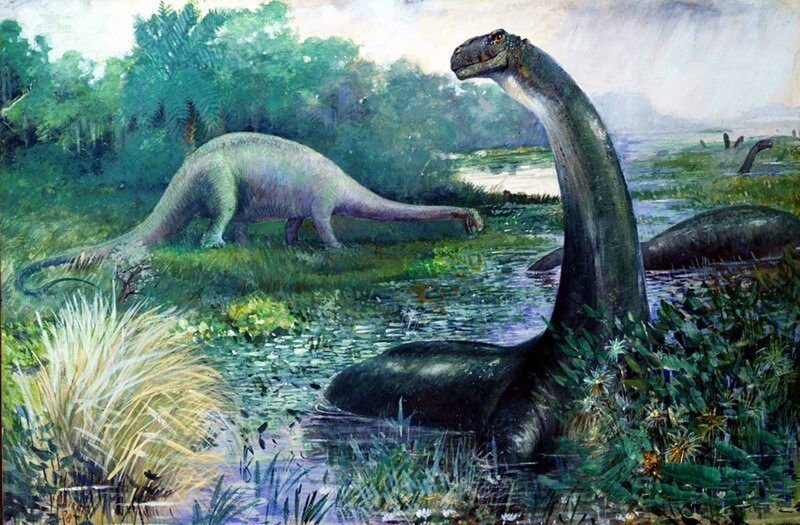 Learn more about Mokele Mbembe and the theory that a prehistoric sauropod dinosaur may have survived extinction in the Congo. 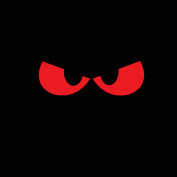 Learn about interesting theories on why ghosts haunt houses, what they want, why they scare us and what they are still doing here. 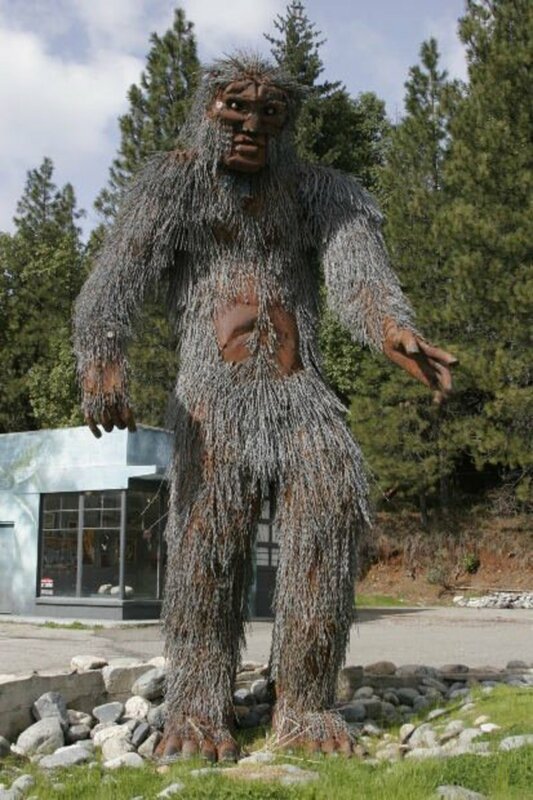 Could Bigfoot be some type of forest spirit that has walked the Earth since the dawn of time? Find out why this idea isn’t as strange as it seems. 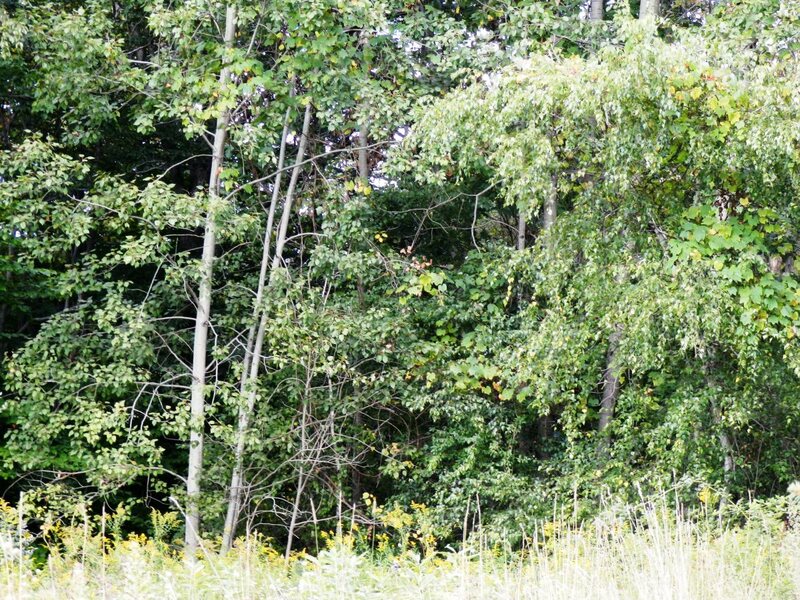 Just found Bigfoot? Good for you! Now what? Find out what to do next, which evidence to collect, who to tell and when to shut up. 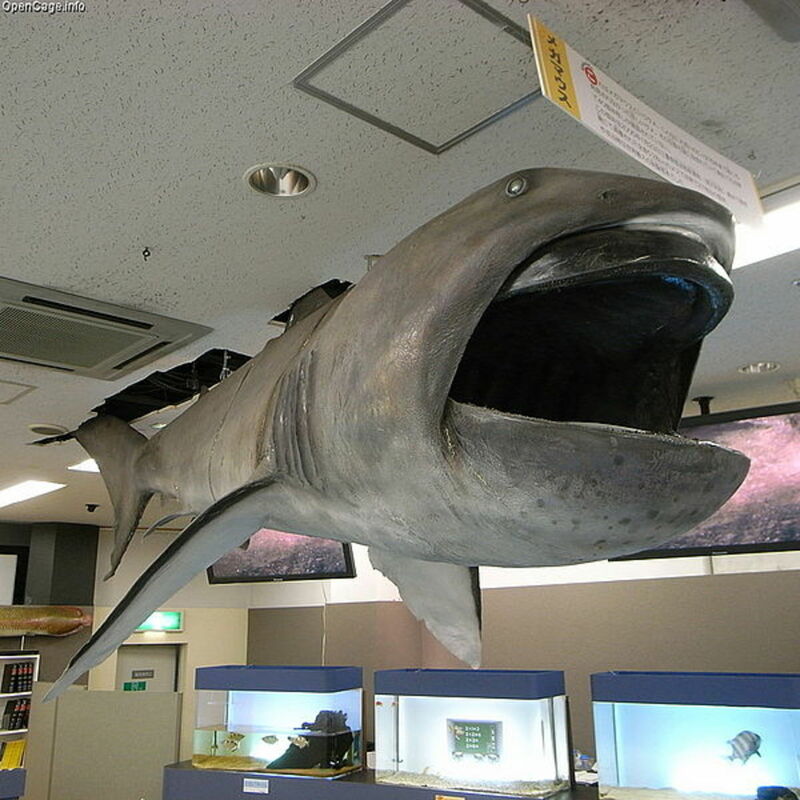 Find out how the huge and elusive Megamouth Shark gives hope to the idea that monster sharks like Megalodon may lurk in the ocean. Discover why some think a Megalodon shark is the super predator that ate a 9-foot great white shark off the coast of Australia. 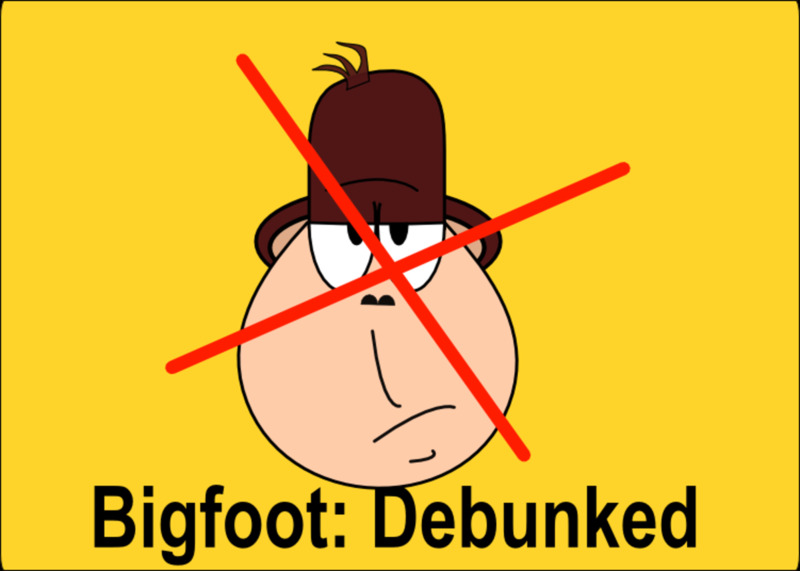 Find out some of the reasons why Bigfoot is fake and some say he doesn't exist. 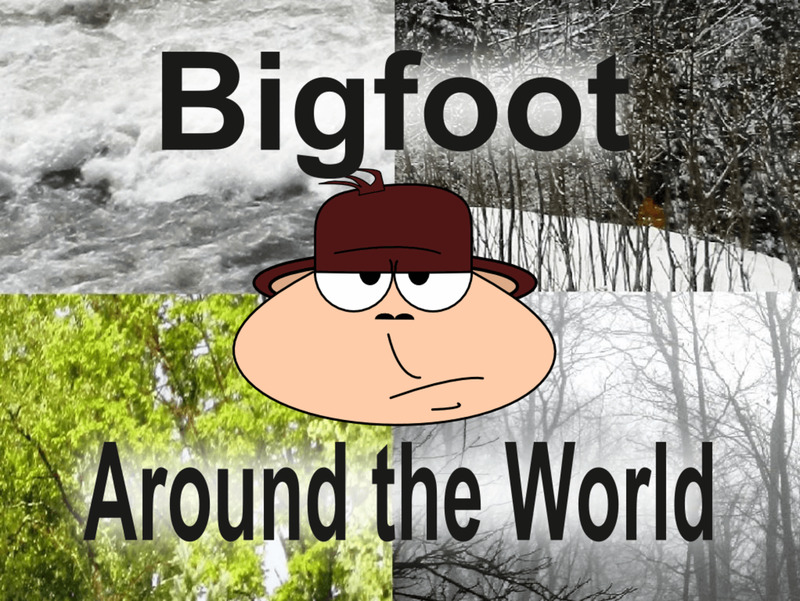 Is Bigfoot real or not? 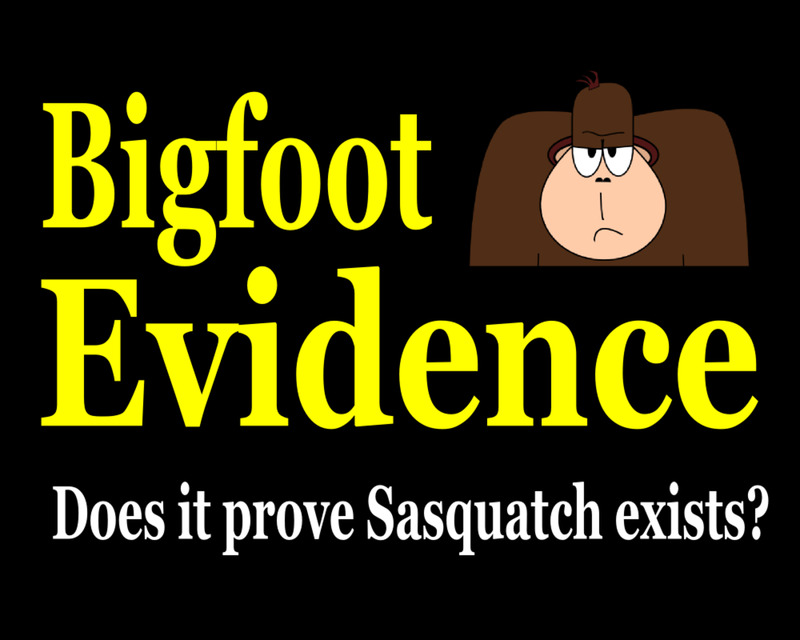 The Sasquatch myth debunked. 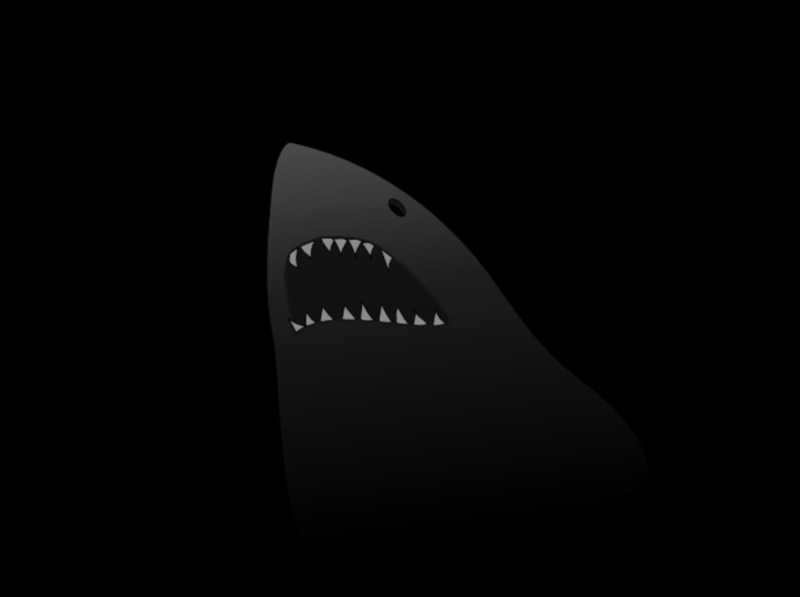 Learn whether it's possible the Megalodon Shark could live in the Mariana Trench and how it may have survived extinction. Discover why some say there's evidence that ancient aliens helped to build the pyramids of Egypt. 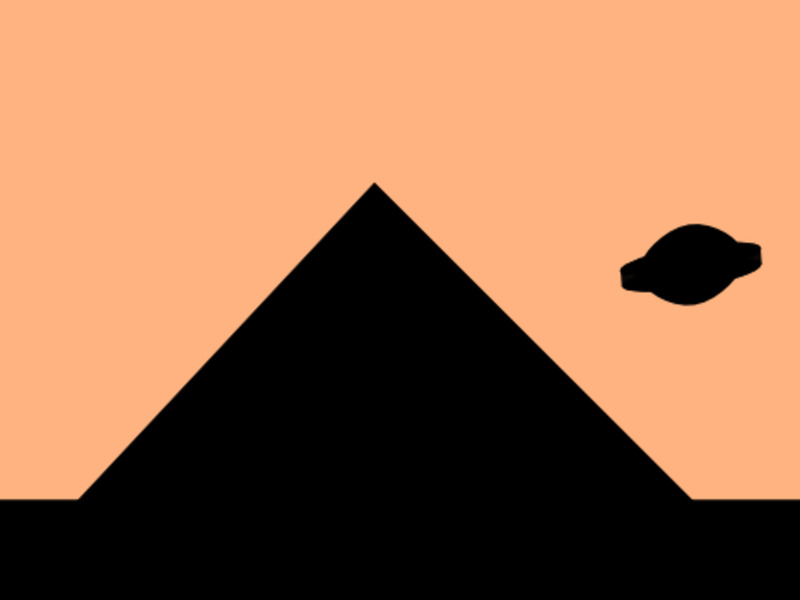 Are the pyramids of Giza more than they seem? What is cryptozoology? 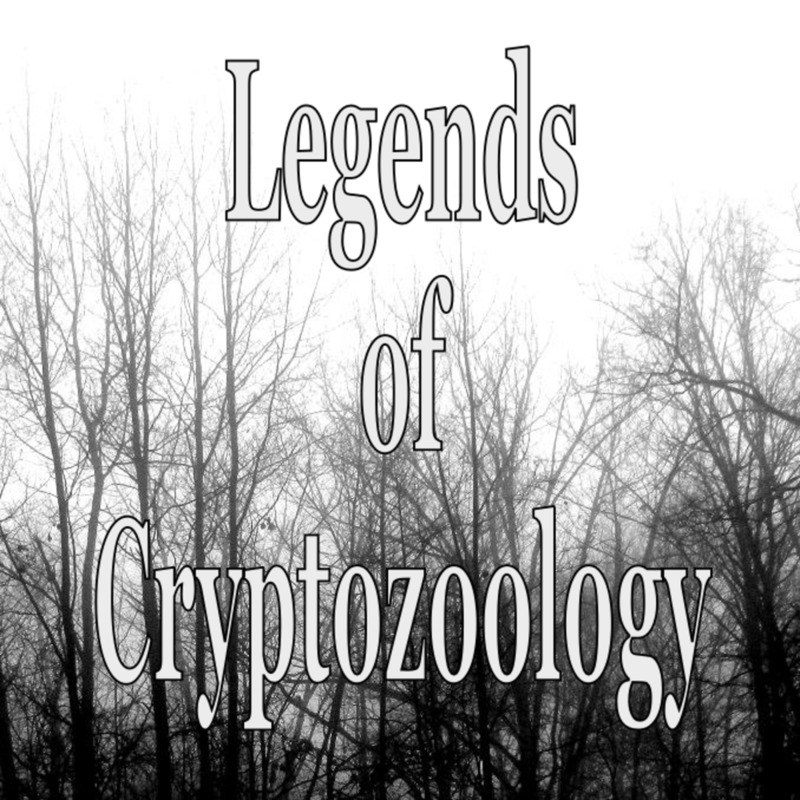 Find out what cryptozoologists do, what they study and how you can become a cryptozoologist yourself. 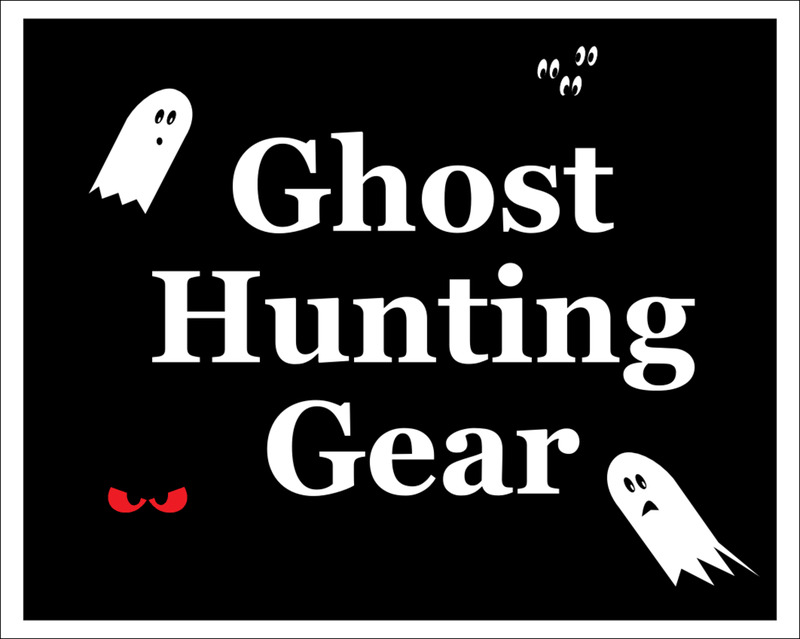 Build a cheap, basic ghost hunting equipment kit for beginners or amateur researchers. You don’t need a zillion gadgets to get started! Biologists were shocked when a strange prehistoric animal was found alive in 1938. The Coelacanth was presumed extinct for 65 million years. 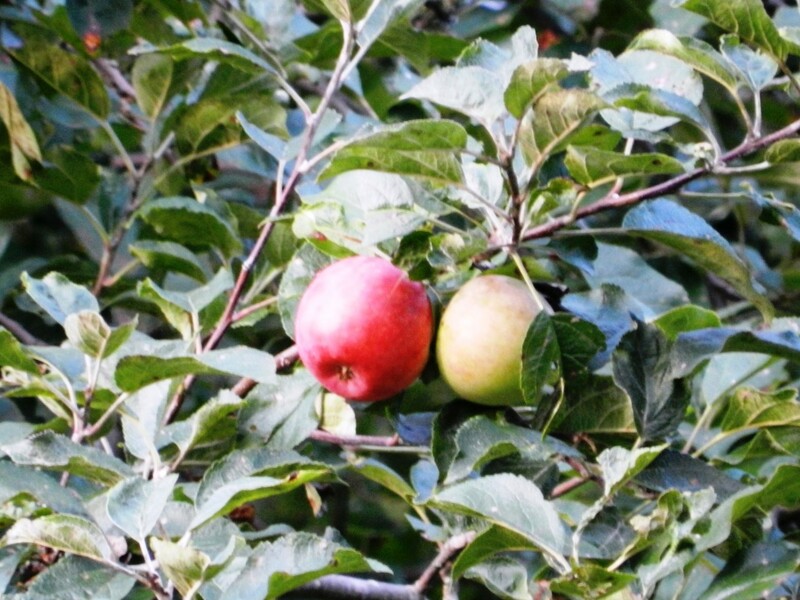 Discover theories on what food Bigfoot might eat every day to survive. Is Sasquatch a vegetarian or an omnivore, or maybe even a hunter? 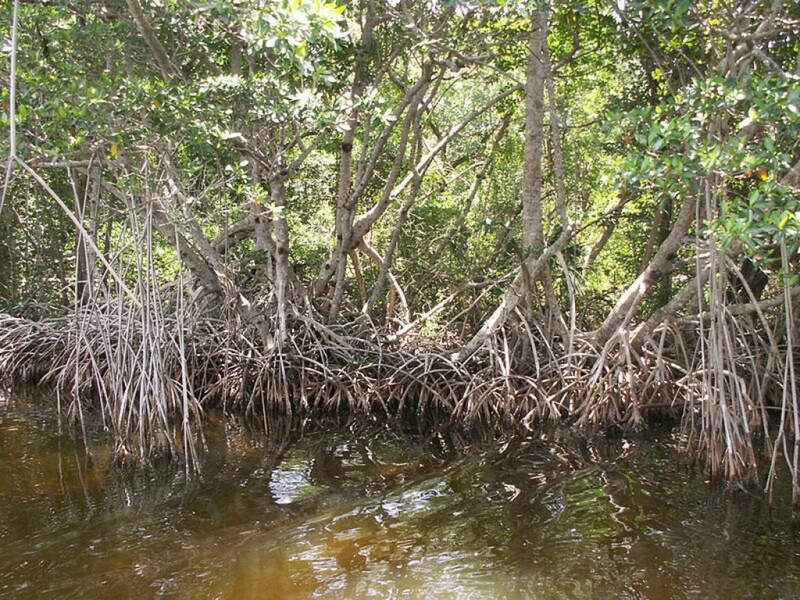 Alleged sightings of the Florida Skunk Ape have led some to believe Bigfoot lives in southern swamps. But are the photos and stories real? 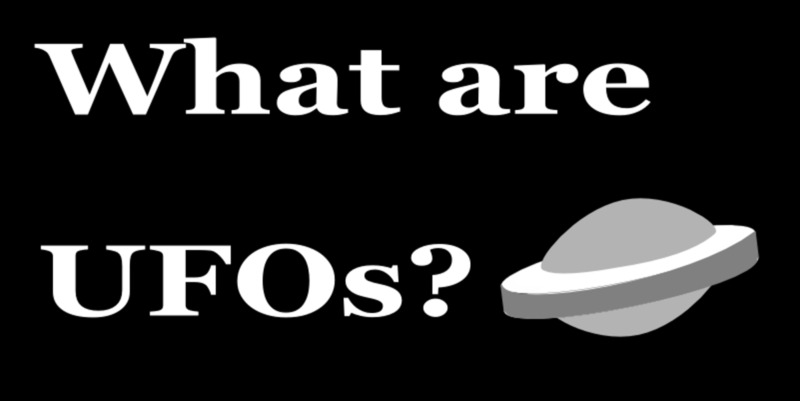 What are UFOs, why are aliens here and where do they come from? Are we really sure we want to make contact with an alien race? 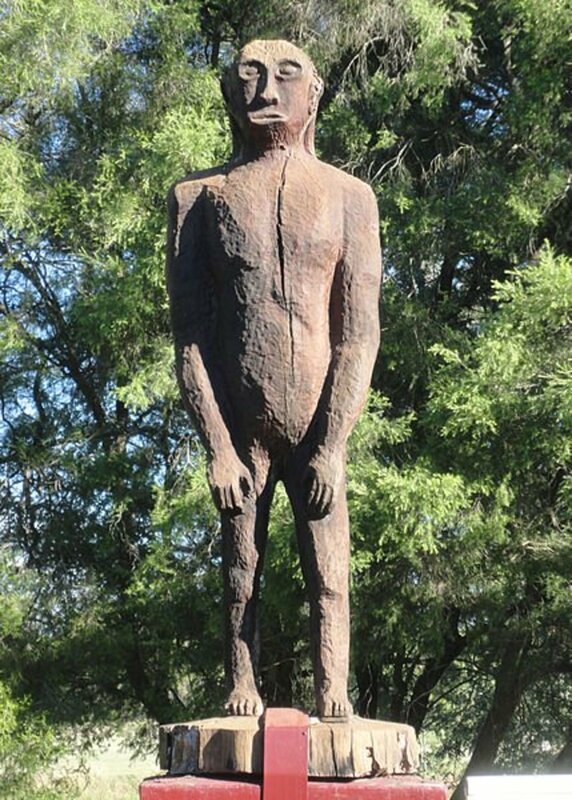 Discover how Yowie sightings in Australia have Bigfoot experts wondering how Sasquatch found his way to the land down under. Is your house haunted? Learn the signs to watch out for, and get other explanations for what seems like ghosts in your home. If you believe there could be a spirit in your house here are a few things to think about. 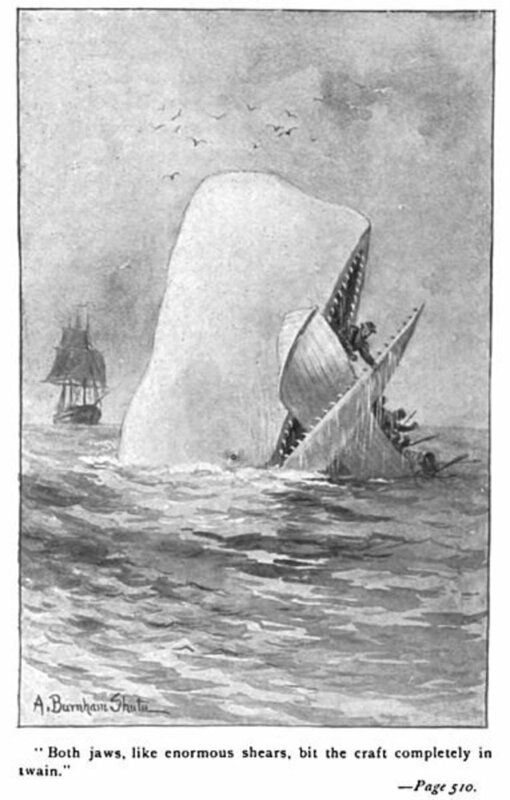 Who would win, the Livyatan (Leviathan) Melvillei, the massive predatory whale, or the Megalodon shark? Here's a look at what might have happened when these prehistoric sea monsters clashed. 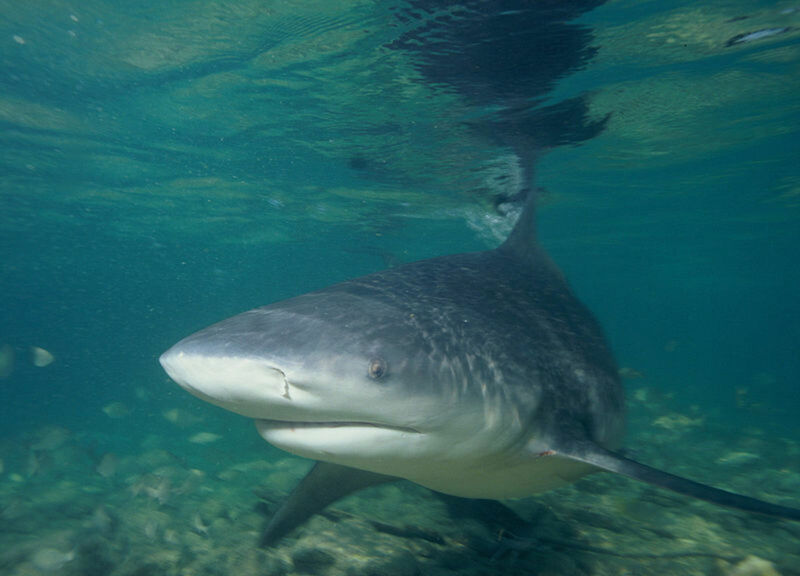 Find out why the fake Megalodon search aired by the Discovery Channel for Shark Week 2013 ticked off a lot of people, and why the hoax matters. 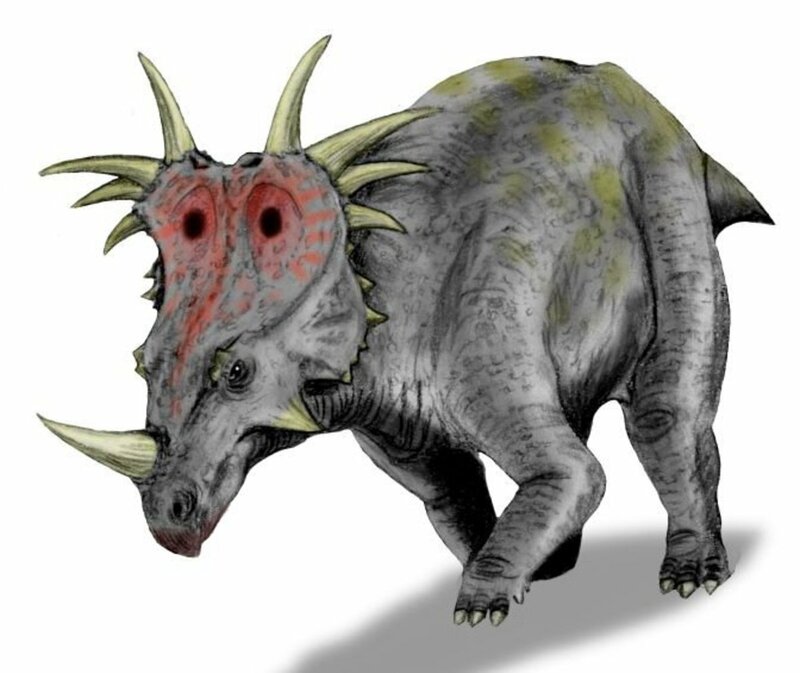 Here are some of the strangest and most terrifying examples of extinct prehistoric animals that once roamed our world. Could they still be alive today? 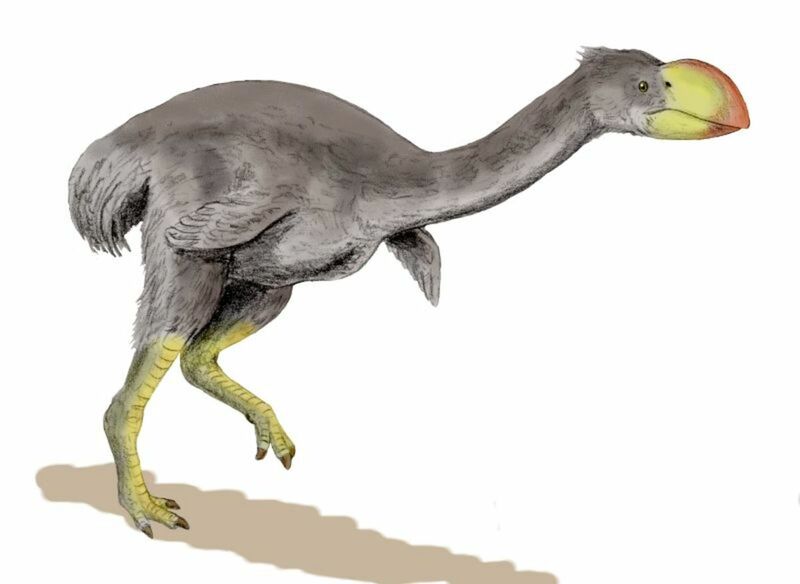 Bullockornis Planei, the Demon Duck of Doom, was a prehistoric monster straight out of a horror story. 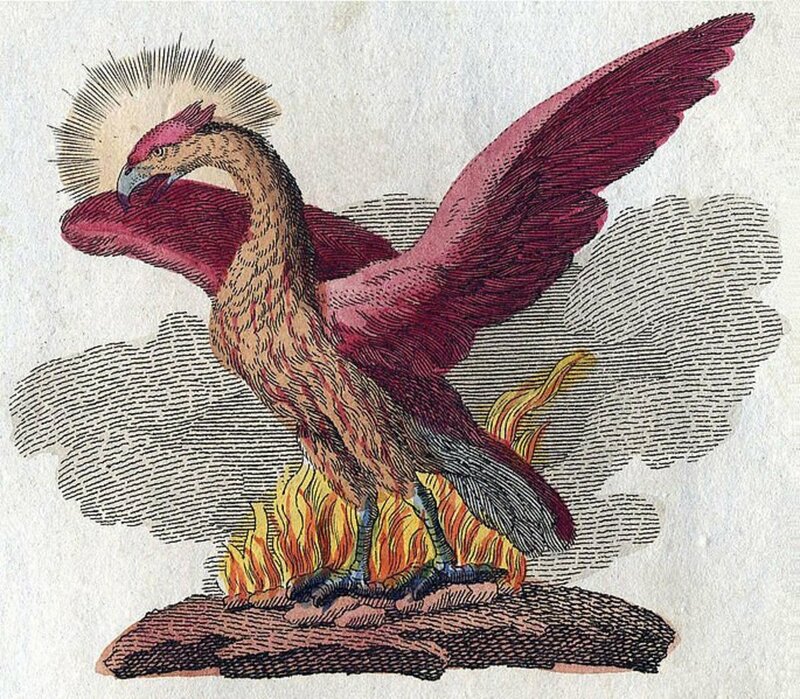 Does this fearsome fowl deserve its reputation? 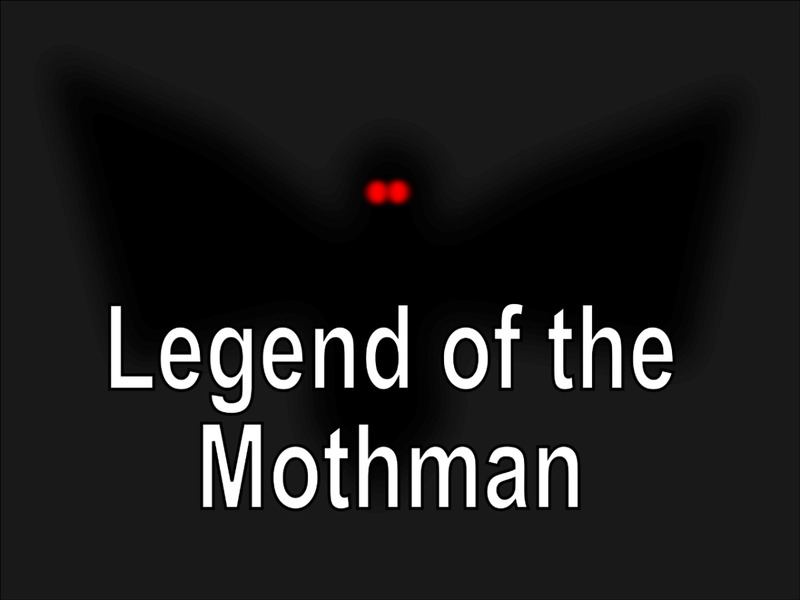 The chilling story of how sightings of the mysterious Mothman preceded the tragic collapse of Point Pleasant's Silver Bridge in 1967. 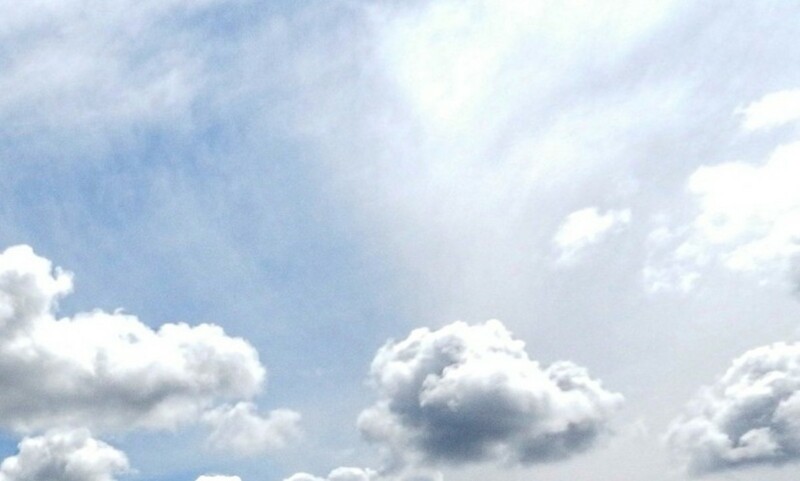 UFO researchers around the world are capturing unidentified flying humanoids on camera. Are these sightings of a new kind of alien, or something else entirely? 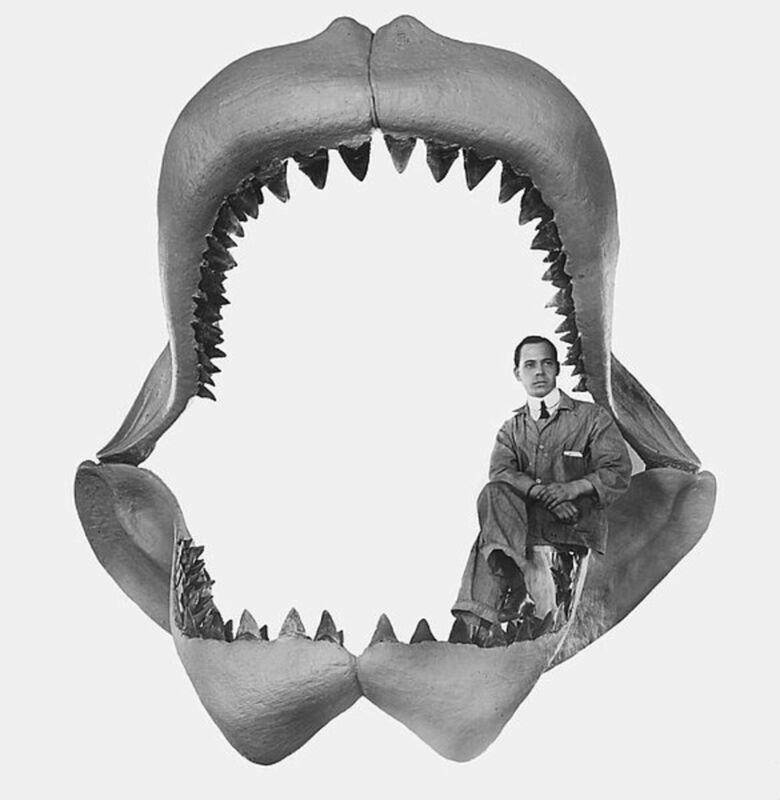 Learn facts about the real Megalodon shark and get answers to frequently asked questions about the biggest shark that ever existed! 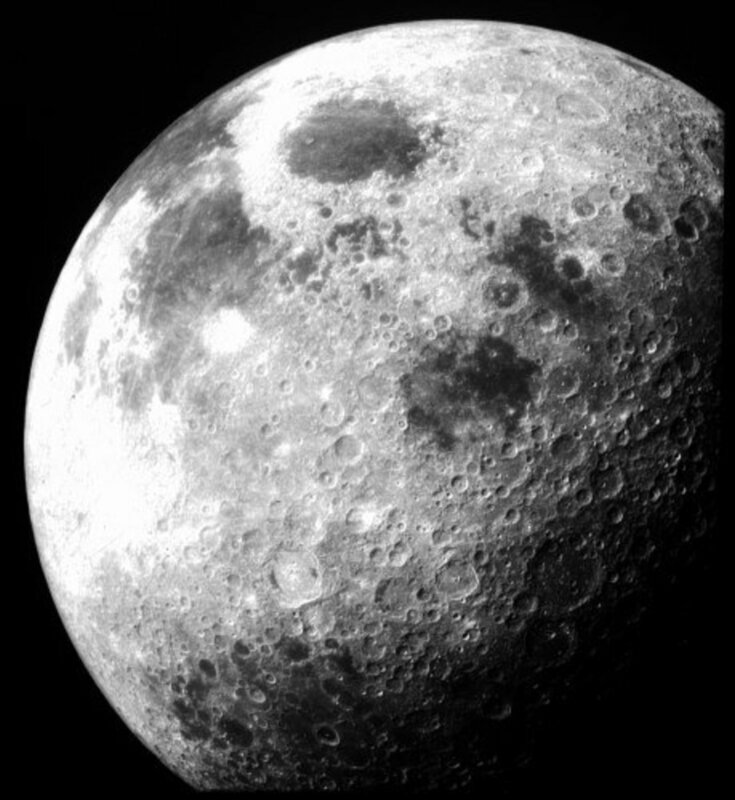 Discover the shocking evidence behind Hollow Moon Theory and decide for yourself if there is more to our moon than we realize. 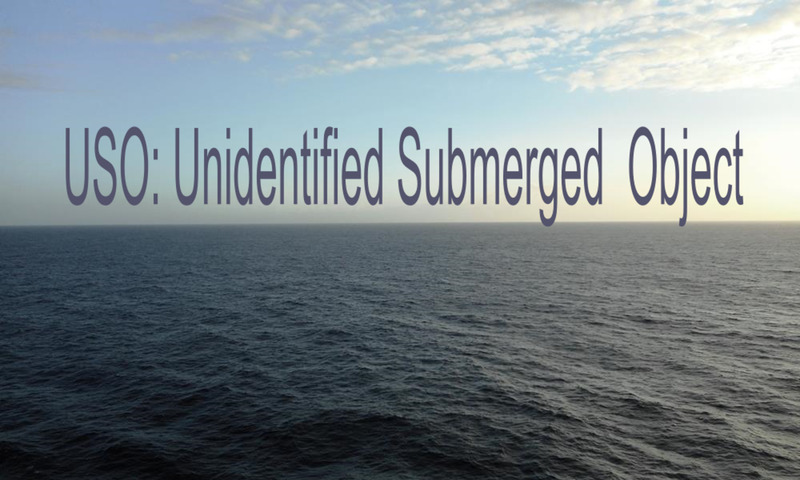 Read the shocking story of the Shag Harbour unidentified submerged object (USO) incident, where an underwater UFO was tracked by military forces. 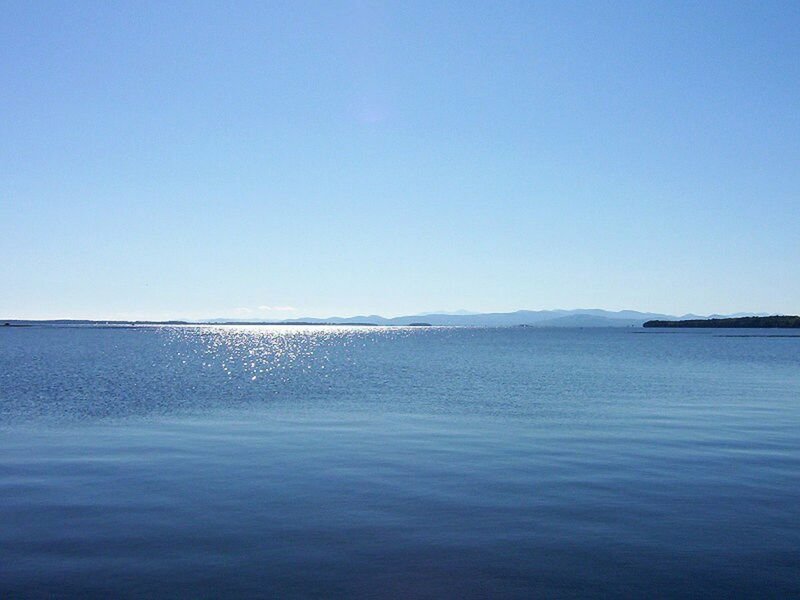 Lake monsters are found across North America in both the US and Canada, not just over there in Scotland. Grab your net and go monster hunting! 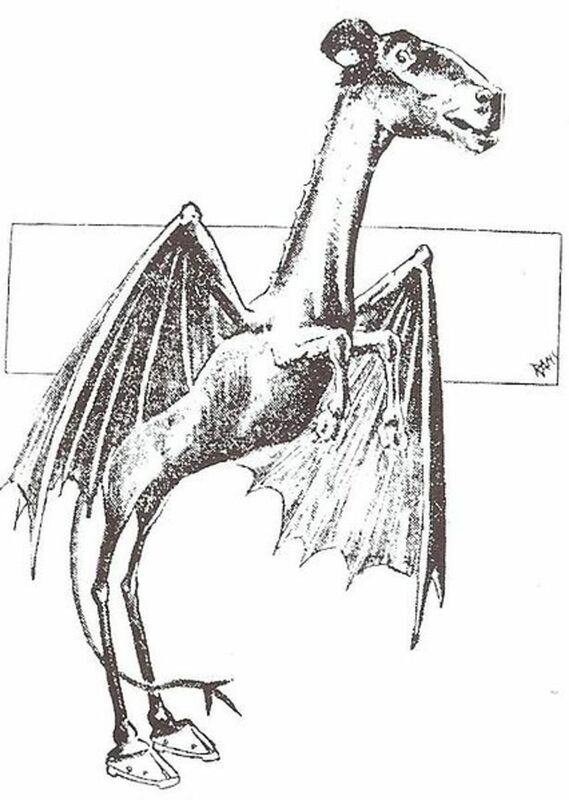 Learn the terrifying story of the Jersey Devil. 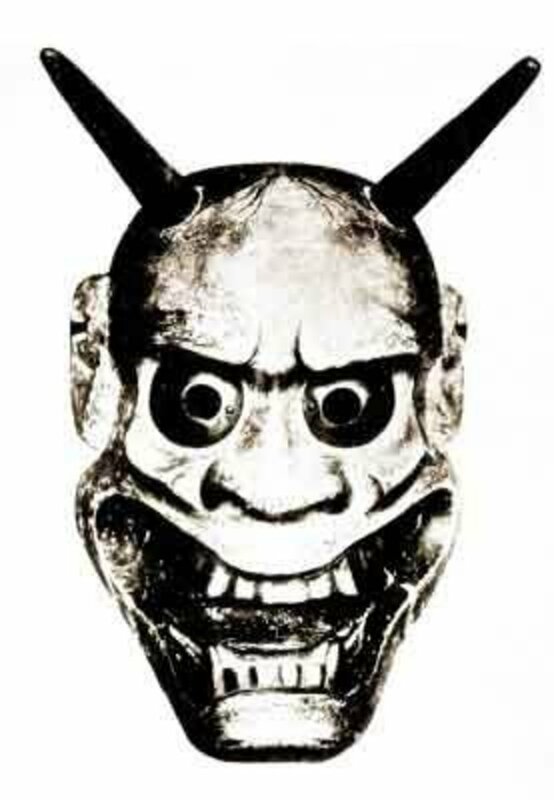 The tale dates back centuries, but sightings continue today. 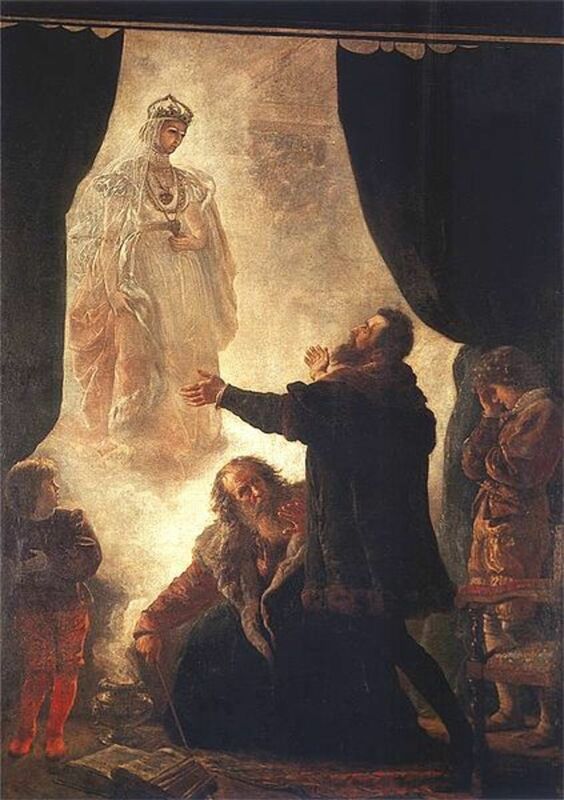 Is the legend true, or could there be another explanation? 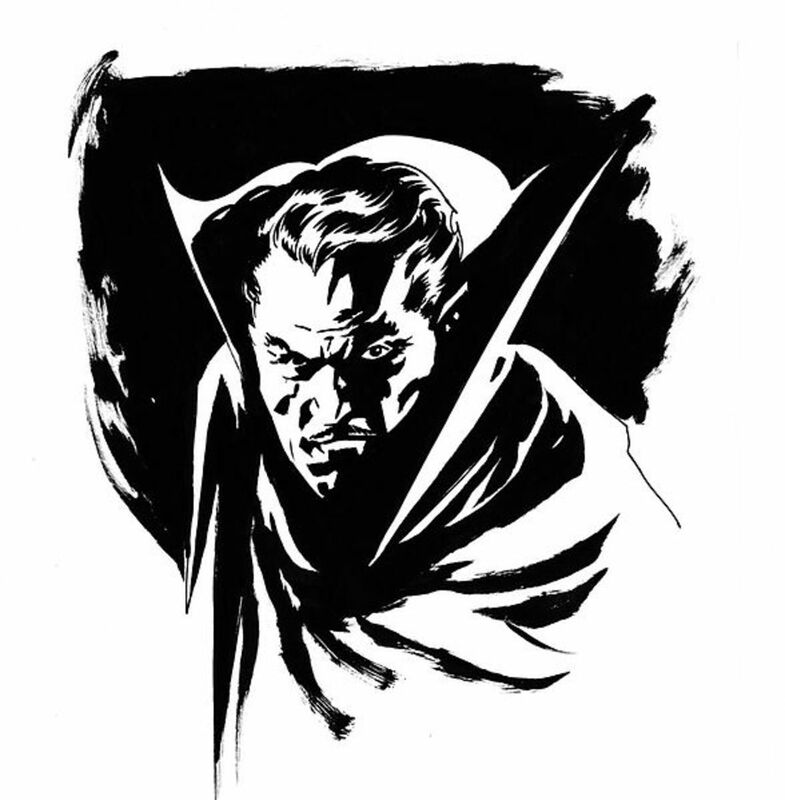 If you want to become a real vampire you’d be wise to reconsider. The vampire life could be more than you bargained for, and it lasts forever. Despite what Hollywood would tell you, being a vampire is not that amazing. Tunguska-Tesla Theory: Did Tesla Cause the Tunguska Explosion? 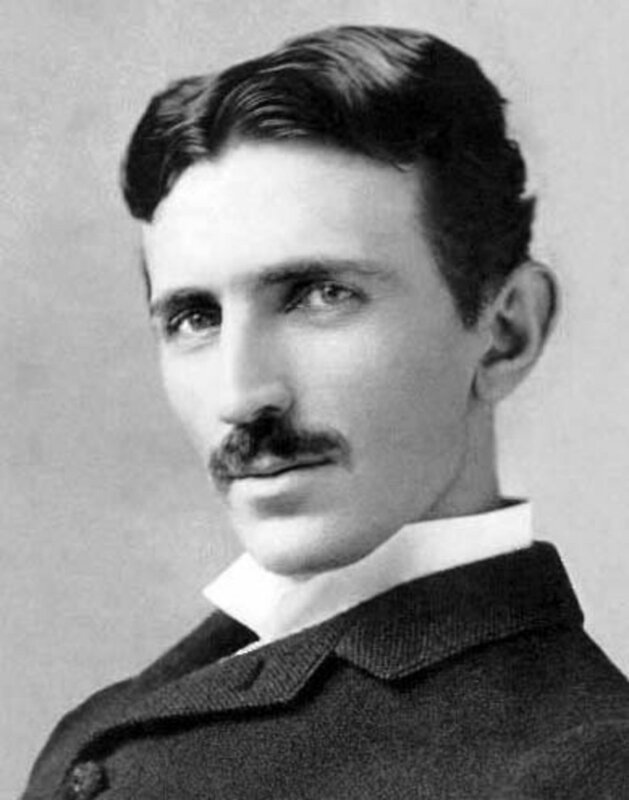 Discover why some believe the Tunguska Event of 1908 was a massive explosion caused by Nikola Tesla’s greatest top-secret invention. 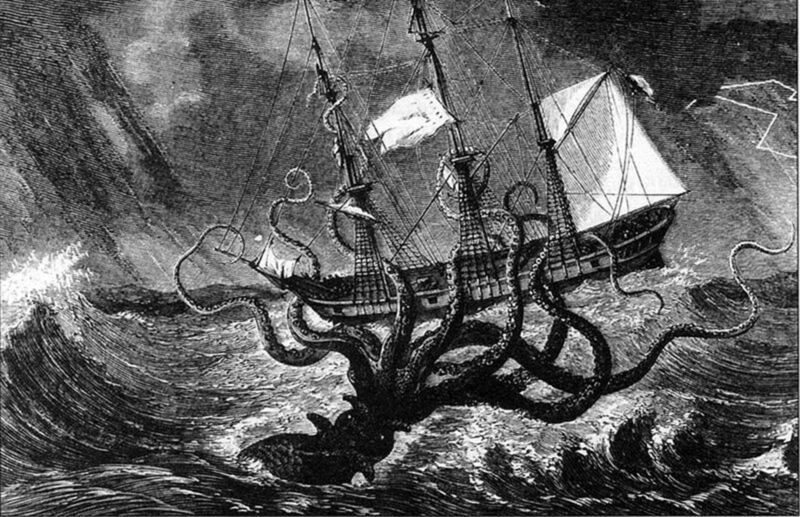 Discover 12 of the most terrifying paranormal creatures of the mythical monsters of cryptozoology. Are they real or legend? Learn about Chupacabra sightings around the world and view video. Is the Legend of the Goat Sucker real or myth? 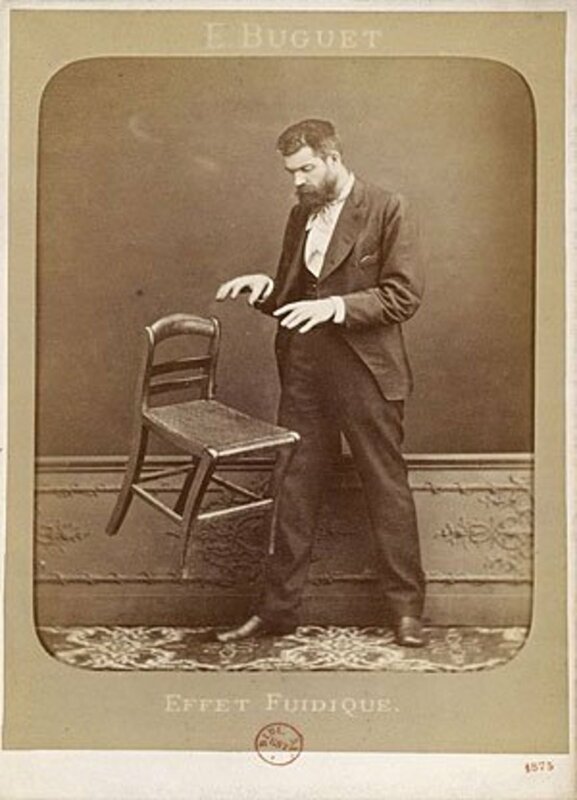 Does telekinesis and psychokinesis give us the power to move objects at will, just like using the Force? The answer is: Maybe! Find out how rare sightings of the Orang Pendek have led some to conclude that Sumatra is home to an elusive ape man similar to Bigfoot, but much smaller. 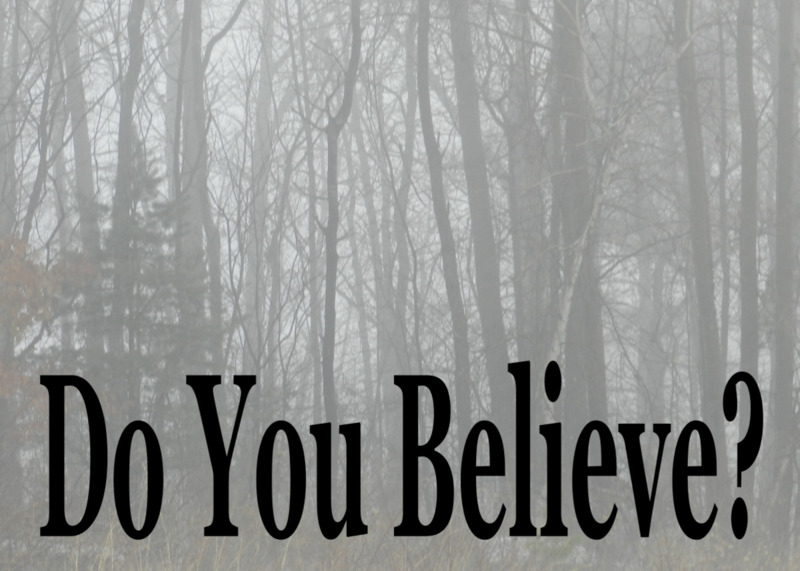 Paranormal Survey Questions: Are You a Skeptic or a Believer? Answer these paranormal survey questions and see if you are more or less skeptical than most people. The results might surprise you! 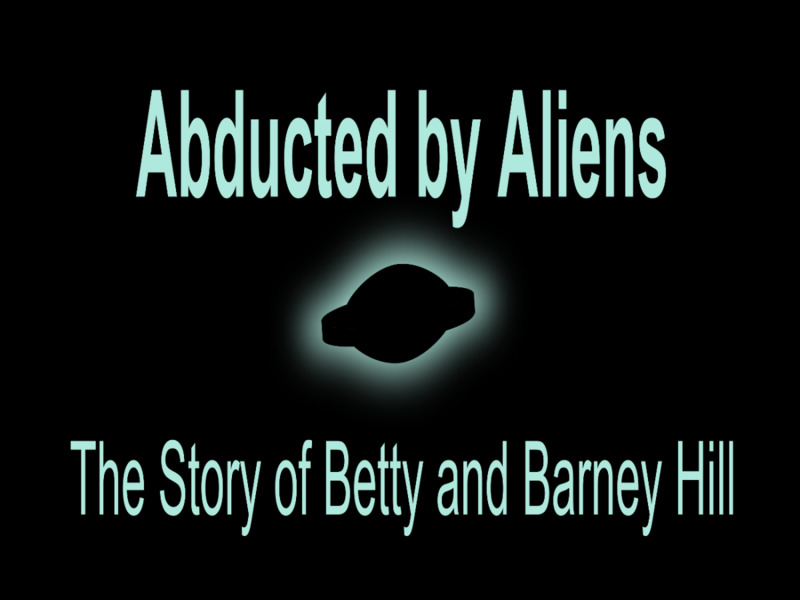 Read the incredible true story of Betty and Barney Hill and the first-ever documented UFO abduction. 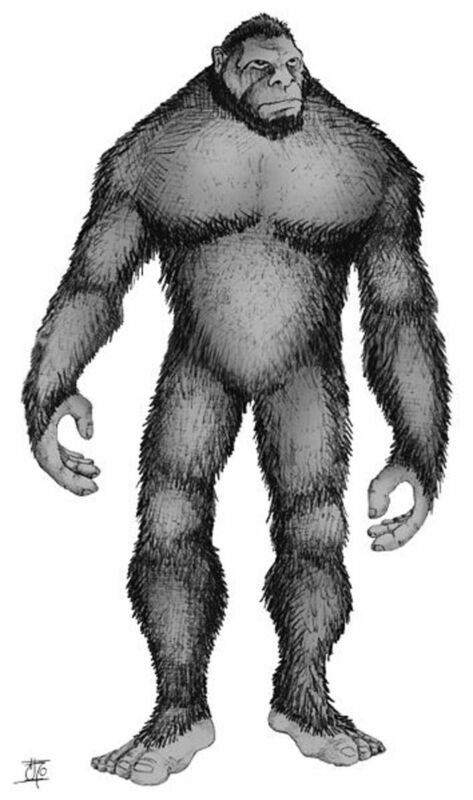 Gigantopithecus Blacki was a prehistoric giant ape that stood 10 feet tall. 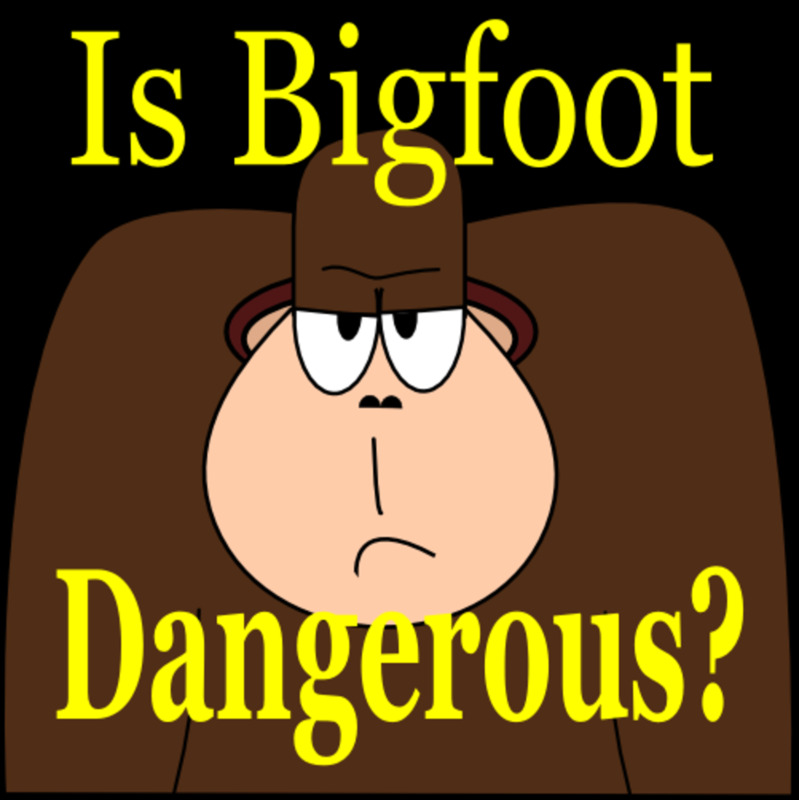 Bigfoot-Giganto Theory says it is still alive today as what we call Bigfoot. 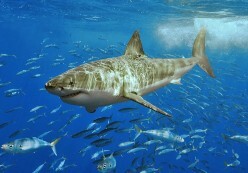 Discover the biggest sharks in the world! Do they really deserve to be feared? Read this before you head off to the beach! 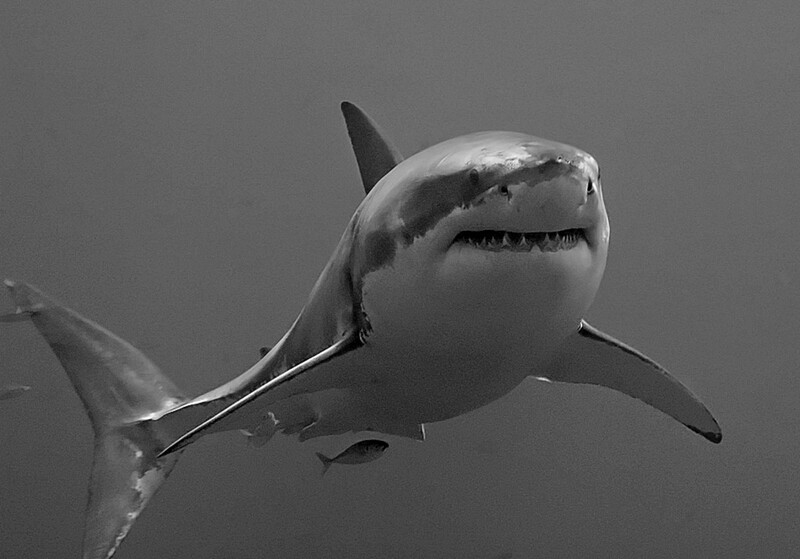 Could a 30-foot great white shark, reported to have been seen by a respected shark researcher 25 years ago, really have been a living Megalodon? 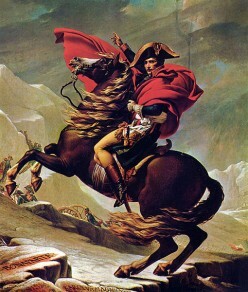 The most evil people in history surely didn't think of themselves that way, yet they committed atrocious acts. What is it about human nature that allows this to happen? 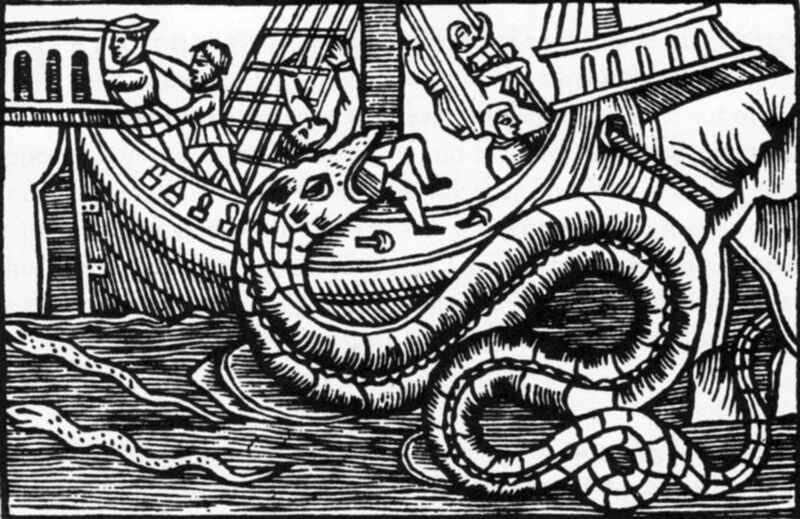 Tales of mythical sea creatures have existed since man first went to sea. Who would have guessed some of the monsters really exist? Where do we go when we die? What happens to us? Is death the end, or is it just the beginning? 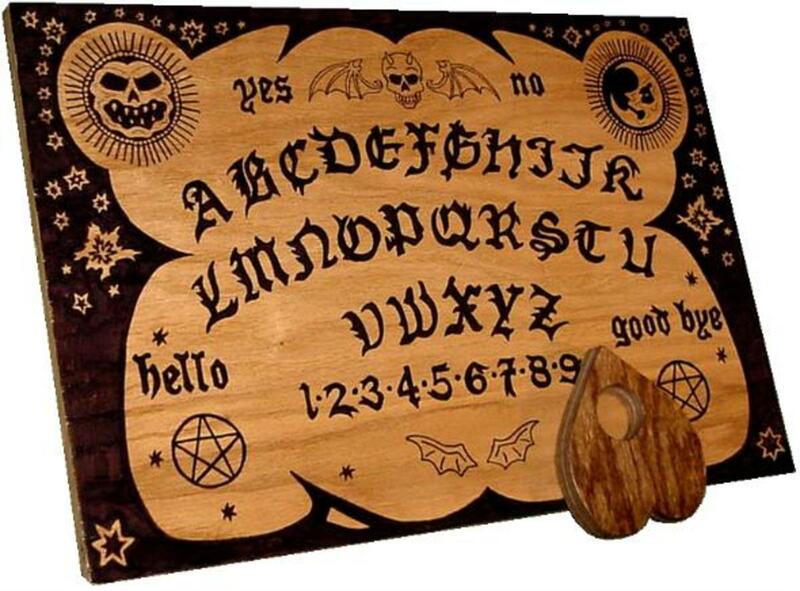 Learn why some say the Ouija board is a real and fun way to contact the spirit world, but others insist it's a dangerous game. 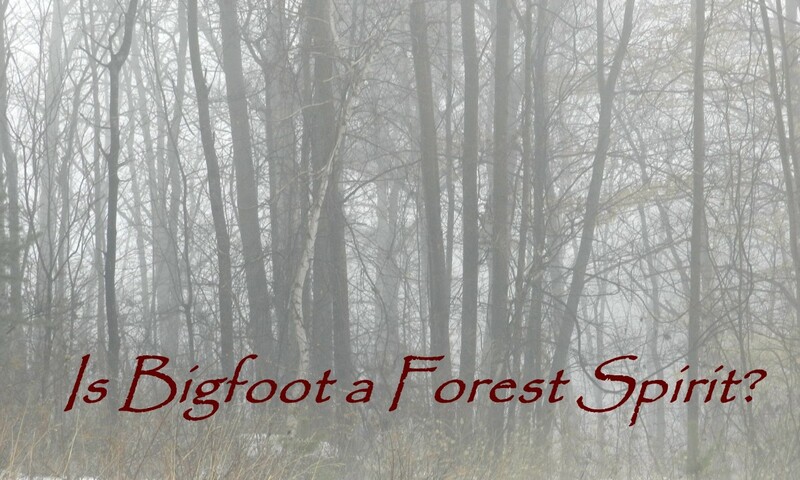 Learn about a few of Pennsylvania's most famous Bigfoot sightings, read the accounts of witnesses, and discover why Bigfoot may be lurking in PA! Bigfoot Attacks! Does Bigfoot Ever Attack Humans? Does Bigfoot ever attack humans, and could this gentle giant of the forest be dangerous? The answer will surprise you! 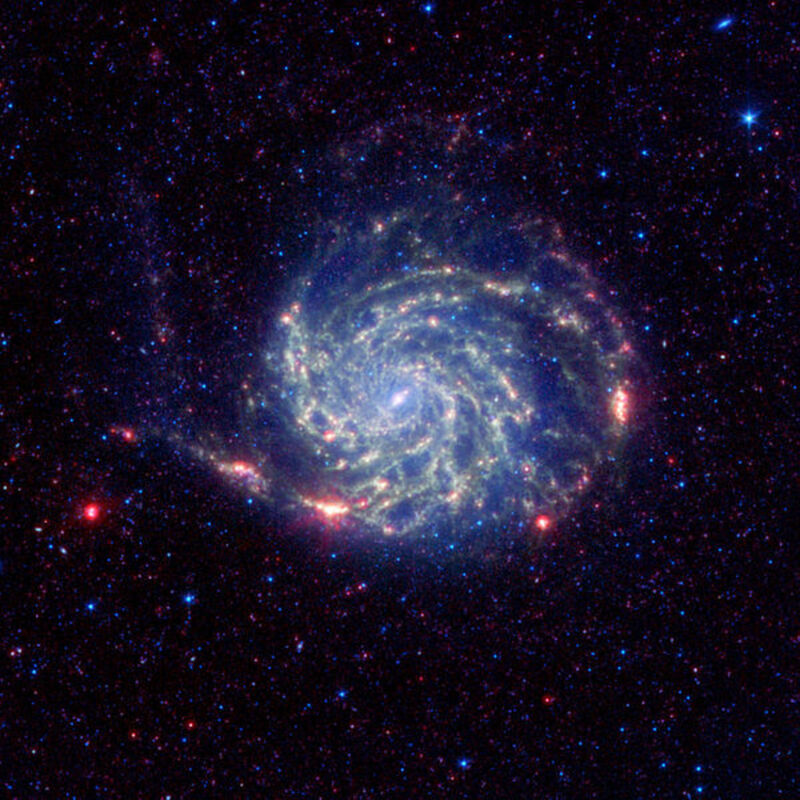 The Fermi Paradox: Are We Alone in the Universe? 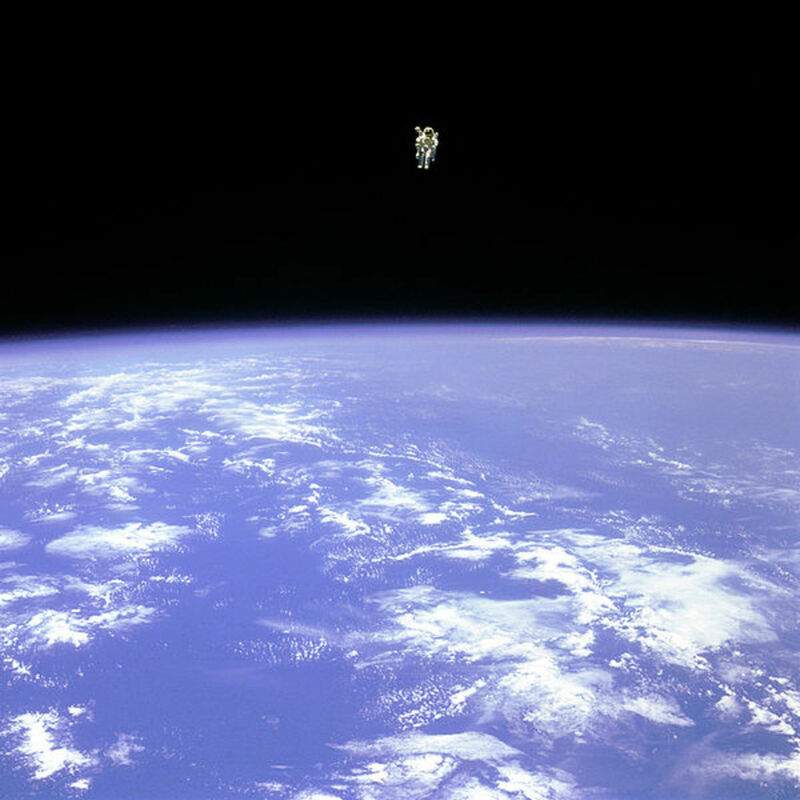 The Fermi Paradox asks why it appears we are alone in the universe when the probability of alien life seems so high. Where are they? Where is everybody? 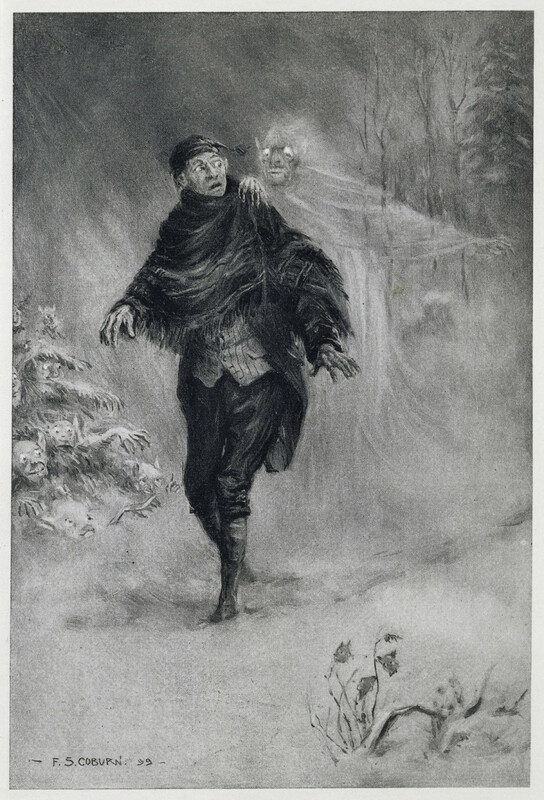 Discover chilling theories that explain what ghosts really are. 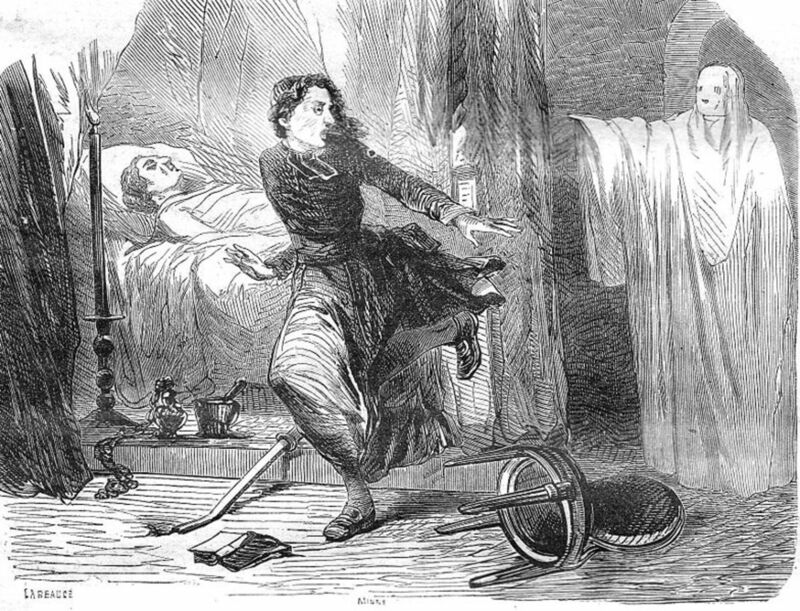 Learn the causes of haunting and other paranormal activity. Discover the weird phenomenon of Phantom Kangaroos in North America. 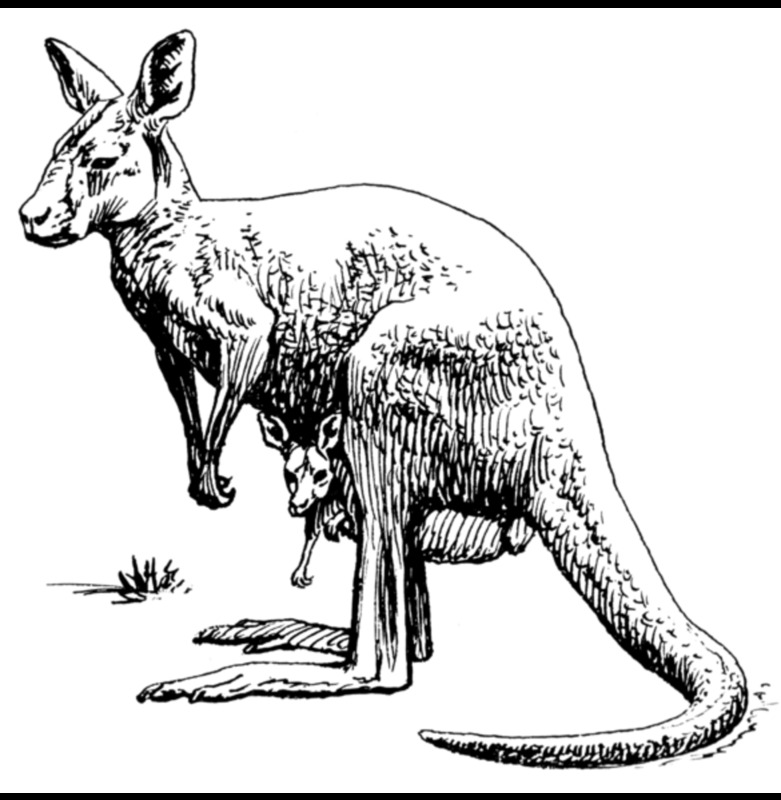 Do these errant marsupials represent an undiscovered species? 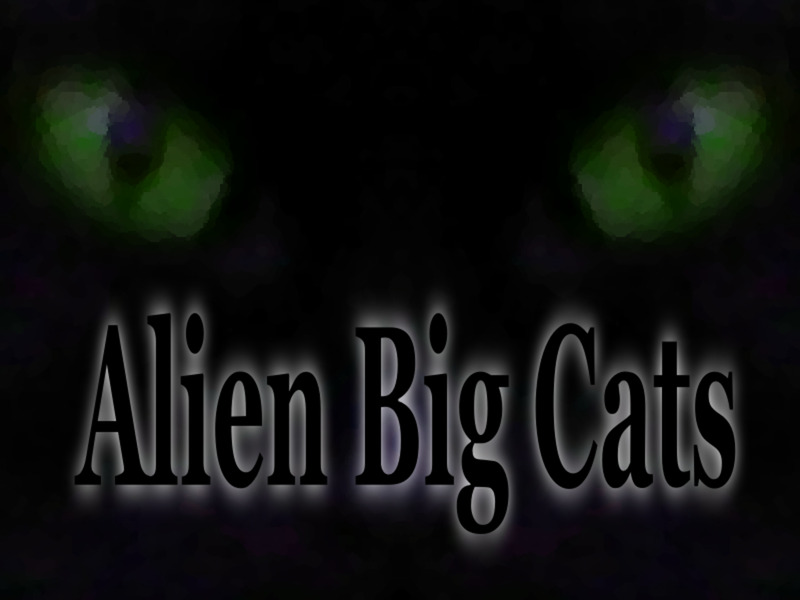 Dangerous Alien Big Cats, aka Phantom Cats, have been spotted in the UK, Australia and around the world. What are they and where did they come from? Is Nibiru Real? 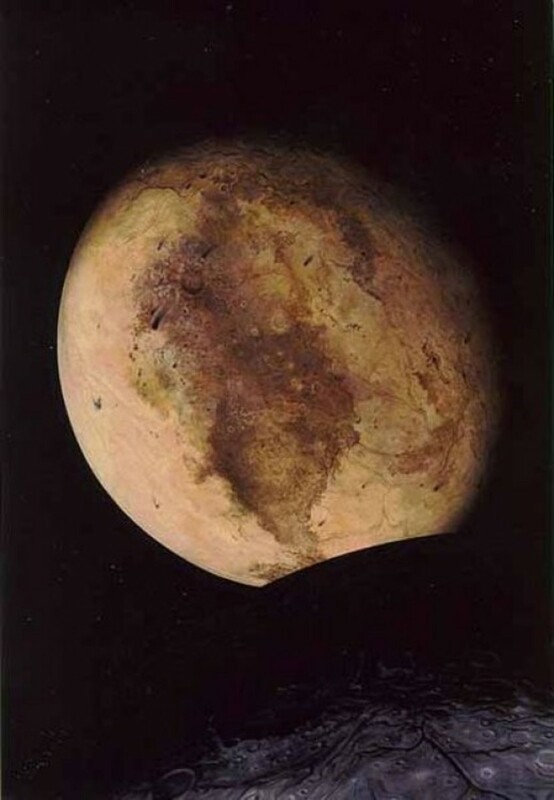 Where Is Planet X Now? 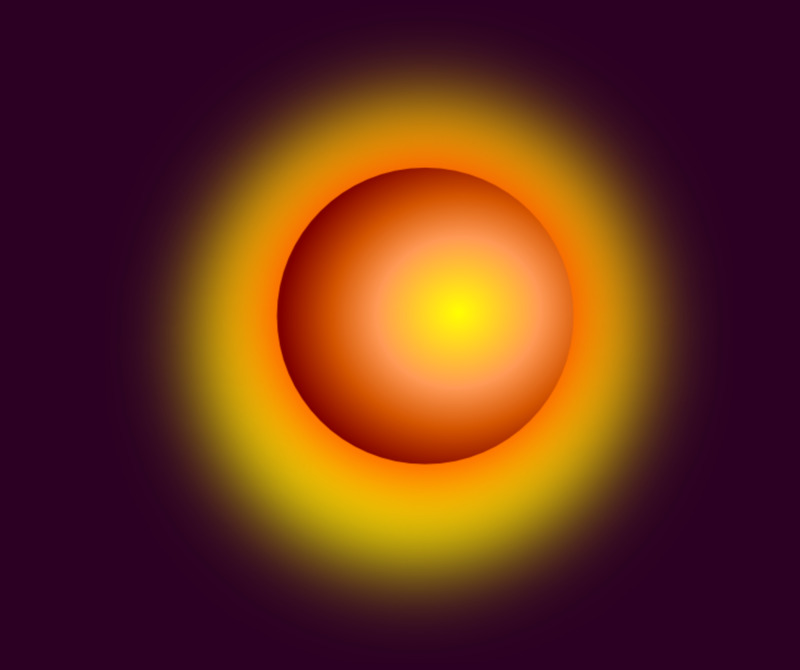 Is Nibiru, the legendary Planet X, a real threat bring to doomsday to our planet? Could it be closer than we feared? 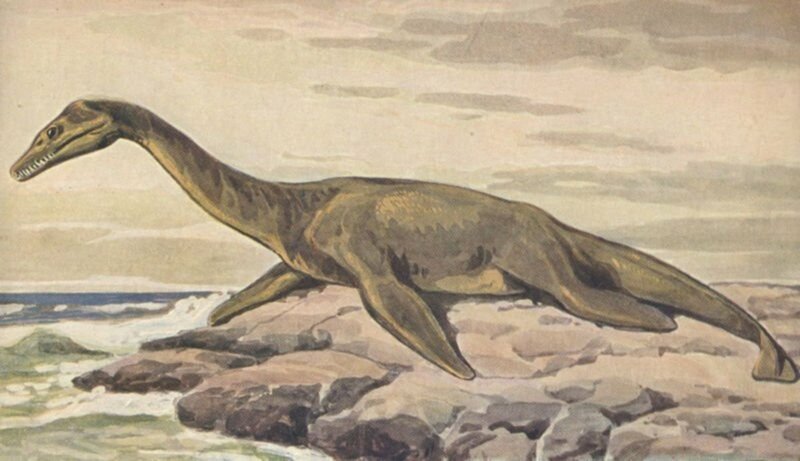 One of the most interesting Loch Ness Monster theories involves a living plesiosaur, a beast that lived at the time of the dinosaurs. 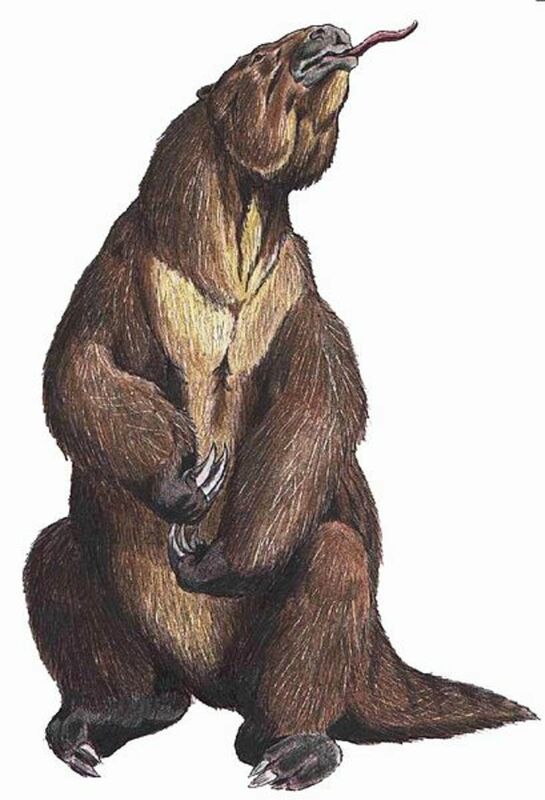 Can sightings of the Mapinguari mean a giant ground sloth called Megatherium is still alive in the jungles of South America, or is this beast a relative of Bigfoot? 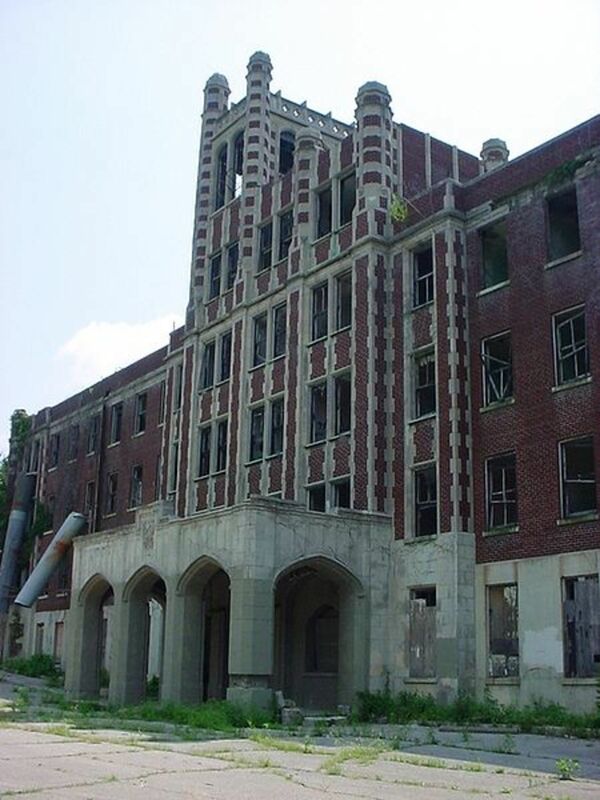 Learn about Waverly Hills Sanatorium, home of the Creeper and one of the scariest, most haunted locations in the world. 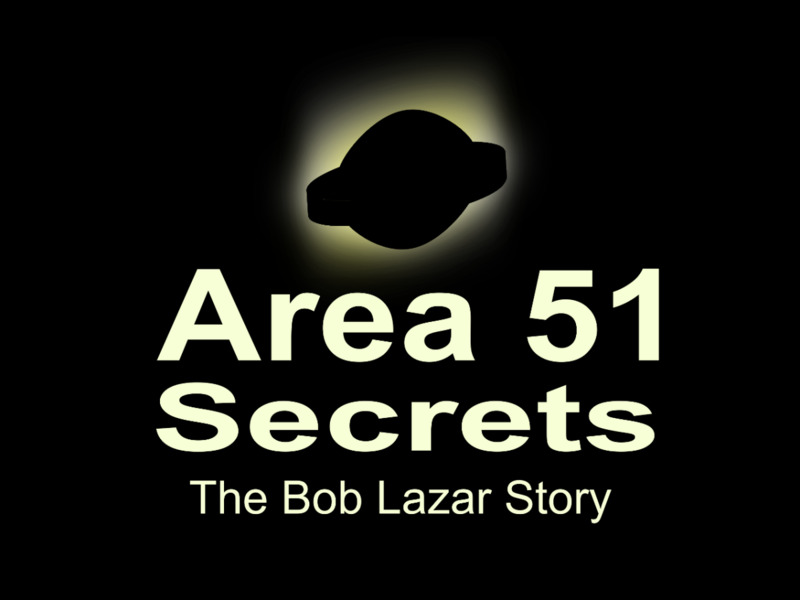 Bob Lazar’s connection to Area 51 and a top-secret government conspiracy has intrigued UFO researchers for decades. But was Lazar telling the truth? Is the SETI "Wow! Signal" Evidence of Alien Contact? Was the "Wow! Signal," captured by a SETI researcher in 1977, evidence of alien contact, and how can we respond? 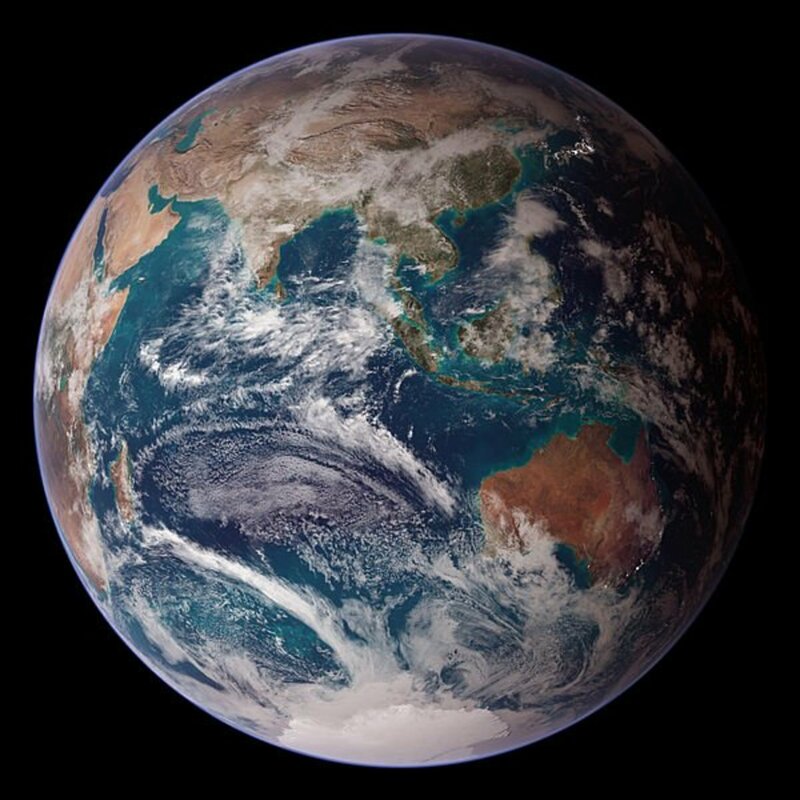 Is there proof to support the hypothesis that the Earth is hollow? Find out how legendary explorer Admiral Richard E. Byrd is linked to Hollow Earth Theory. Nemesis Theory says there is a second sun in our solar system, a death star that will one day cause mass extinction on Earth . . . Discover the strange story of the Philadelphia Experiment,and the conspiracy to hide proof of time travel and teleportation. 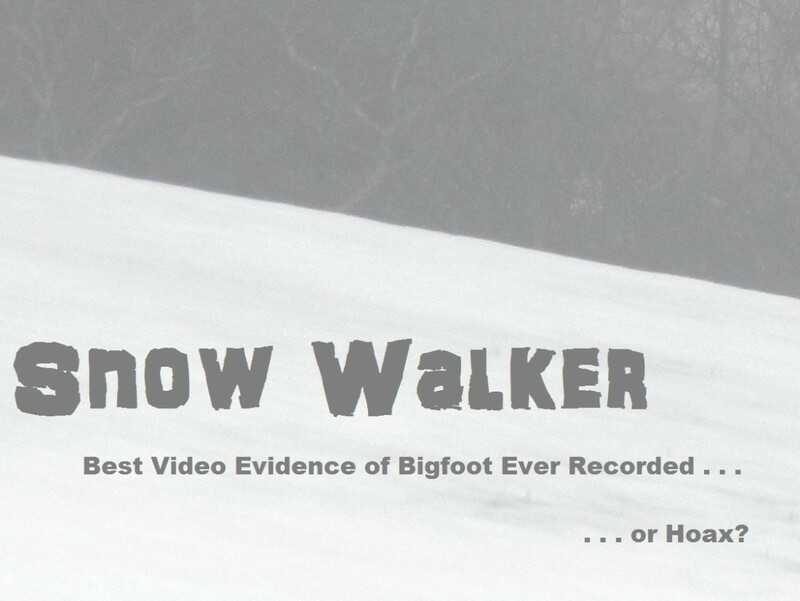 Snow Walker: Best Bigfoot Video Evidence Ever or Hoax? Is the Snow Walker video the best evidence of Bigfoot ever recorded, or simply an elaborate hoax?